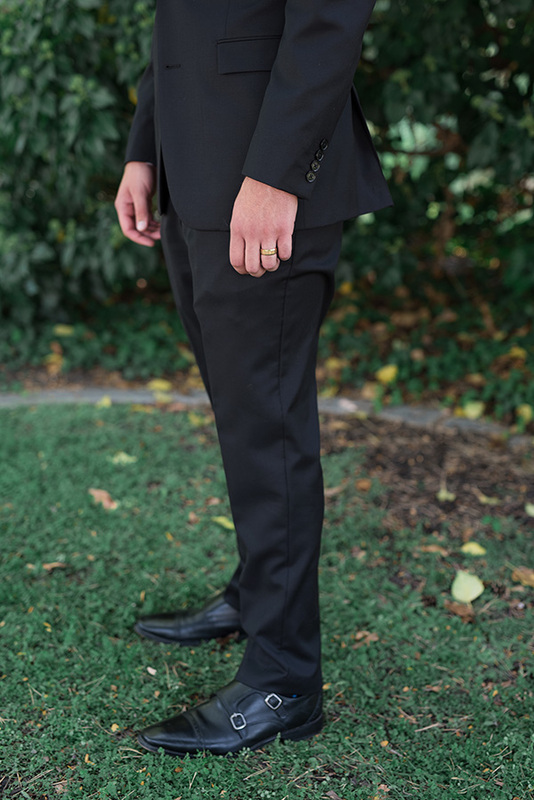 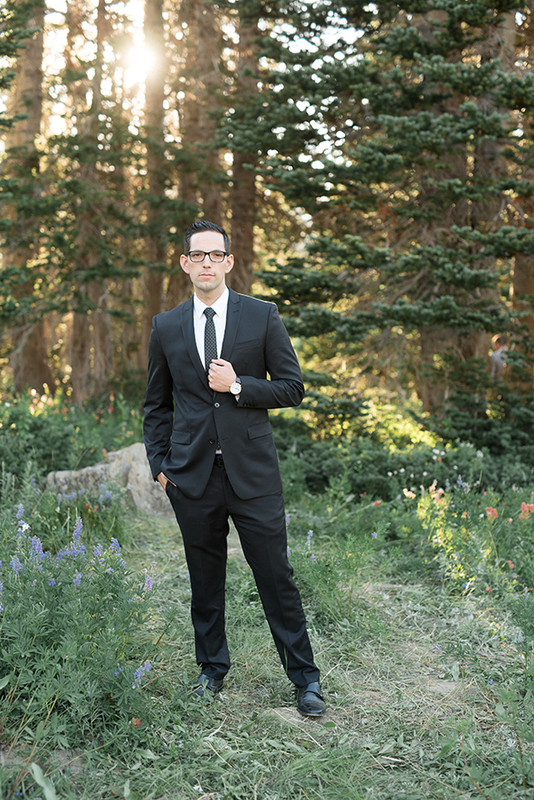 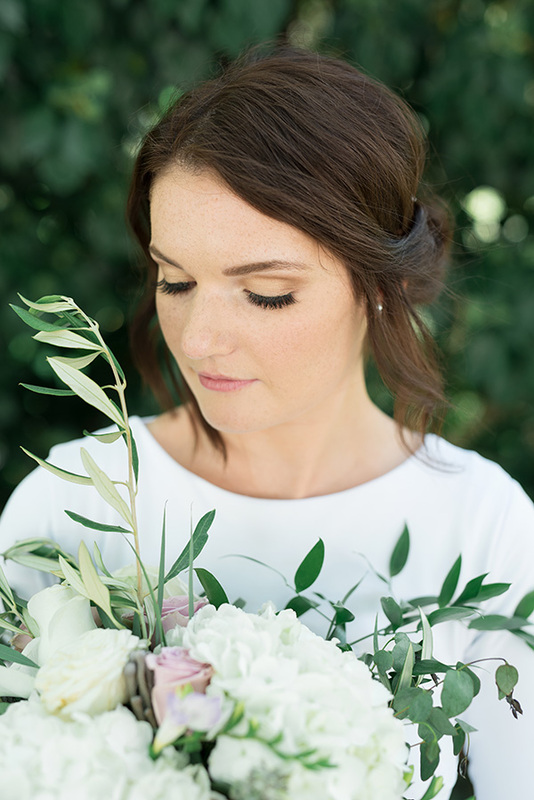 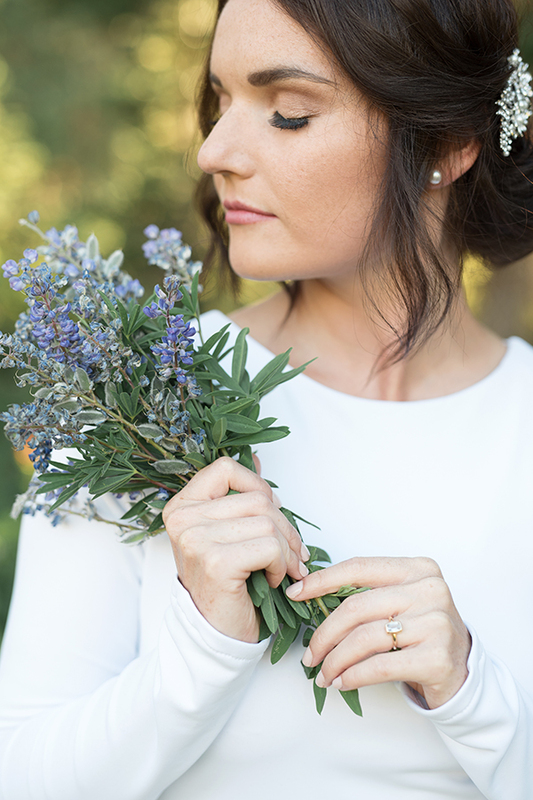 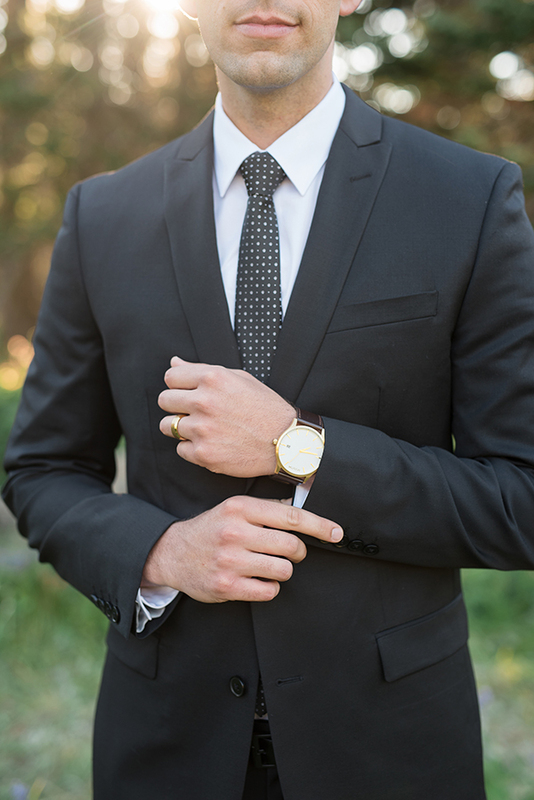 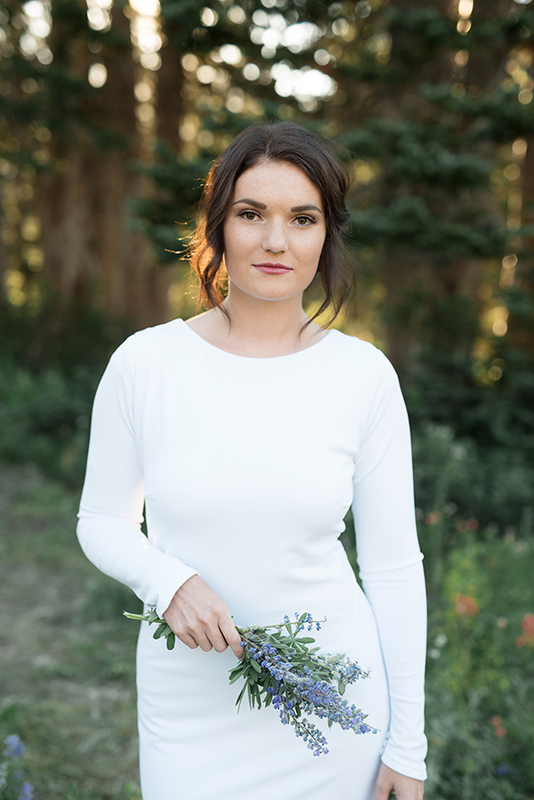 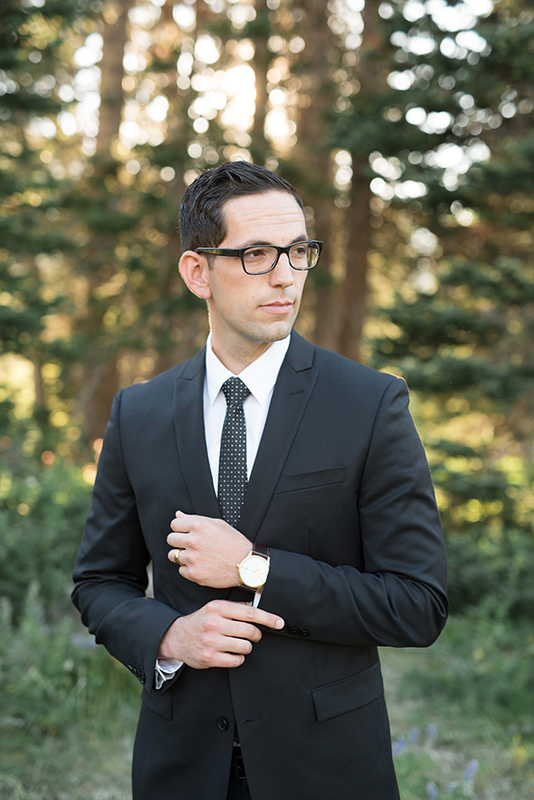 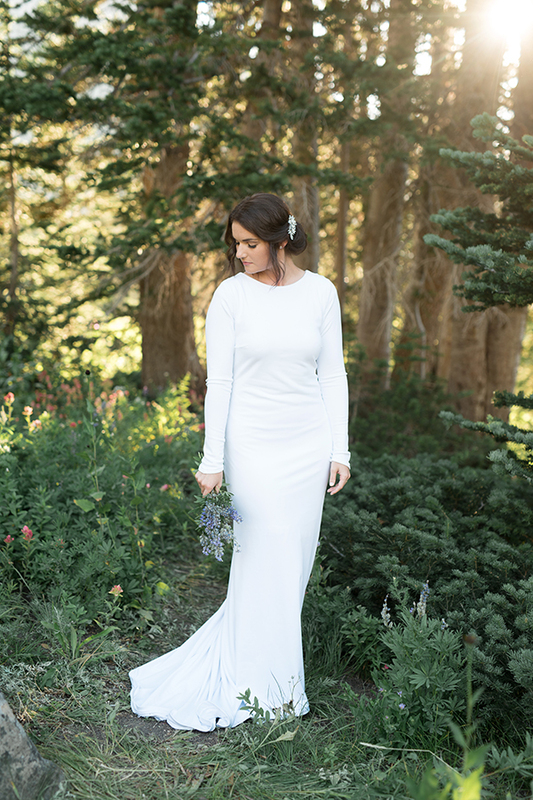 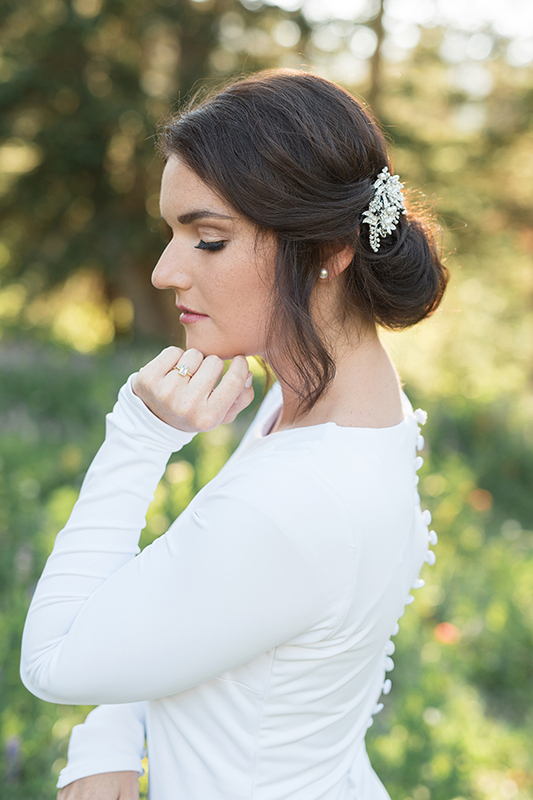 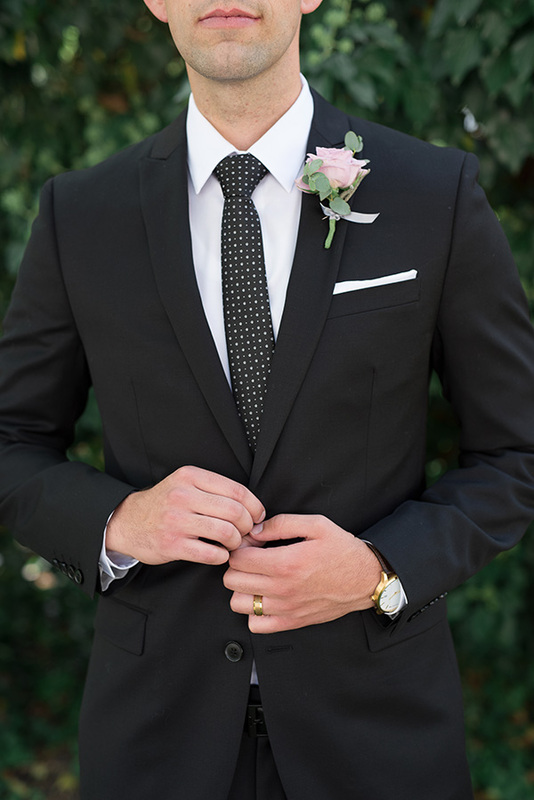 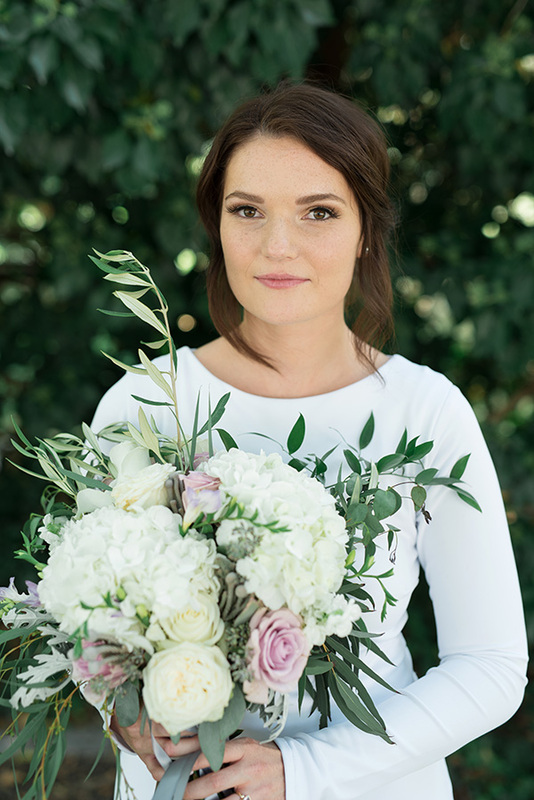 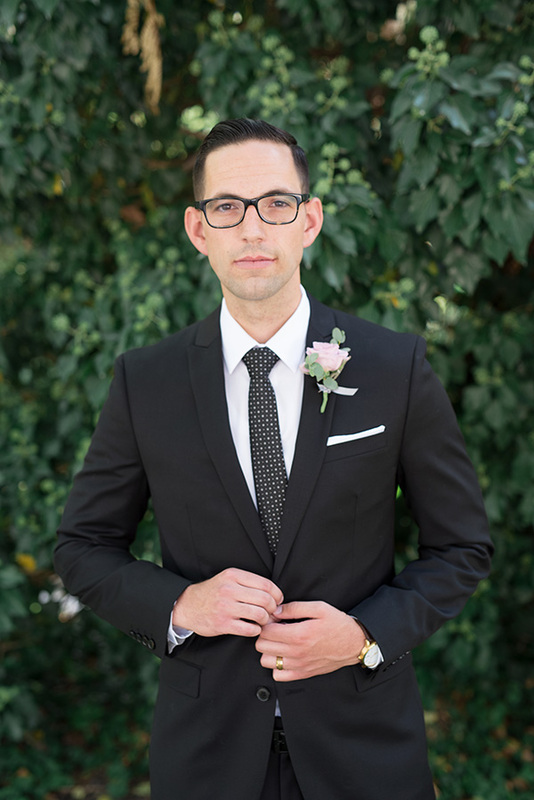 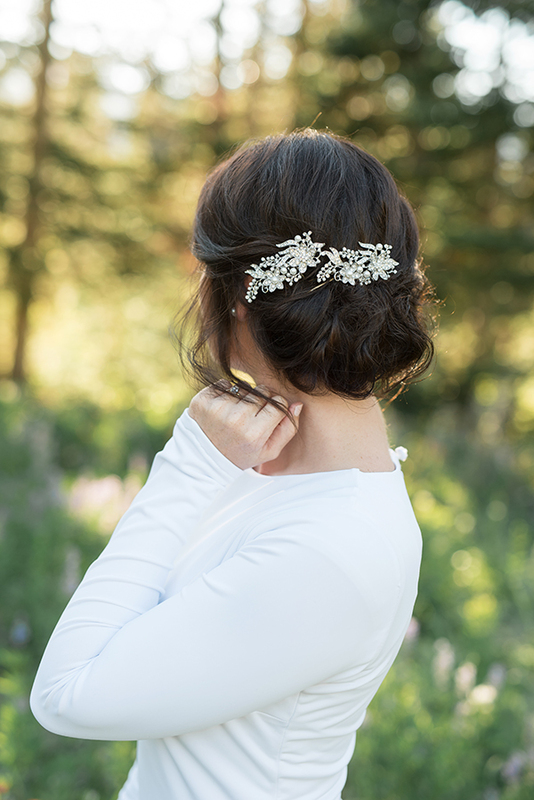 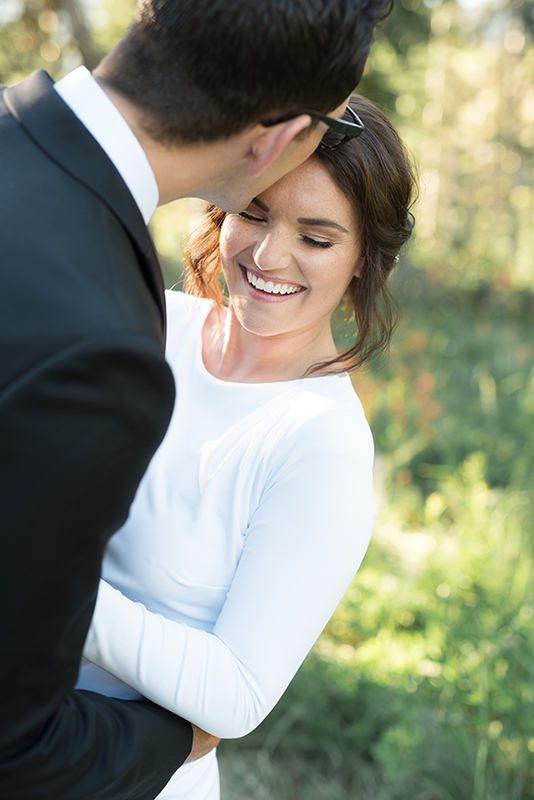 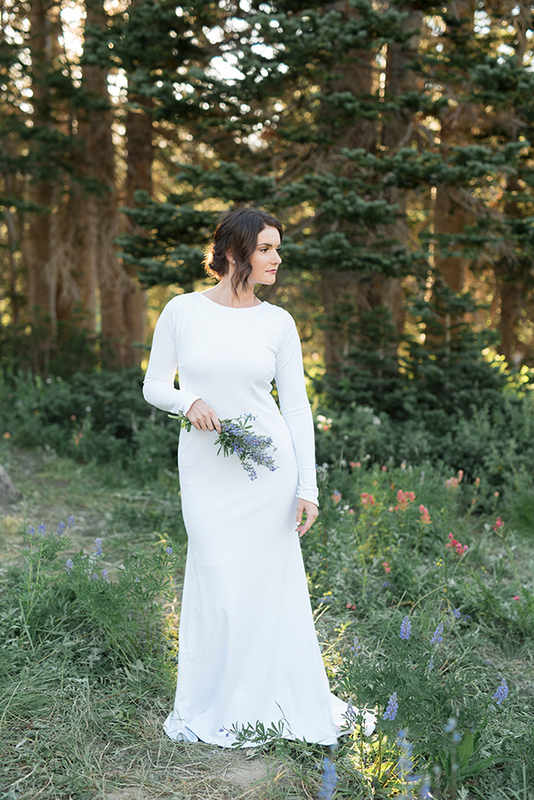 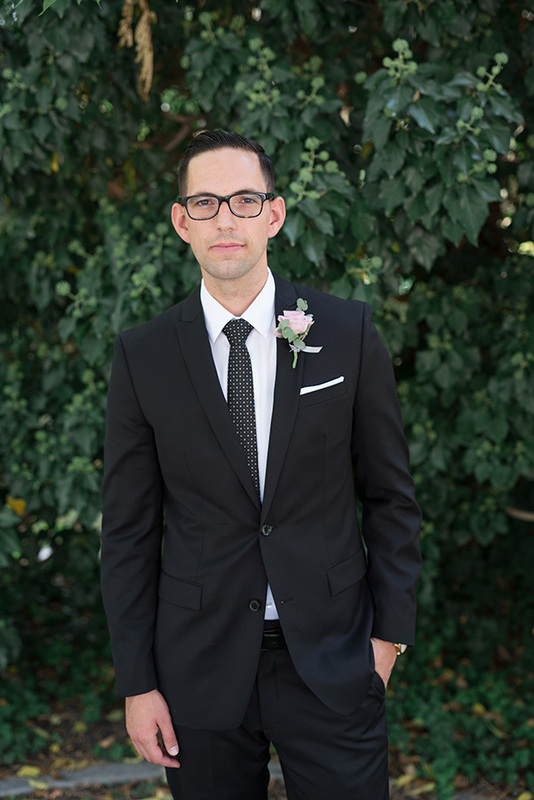 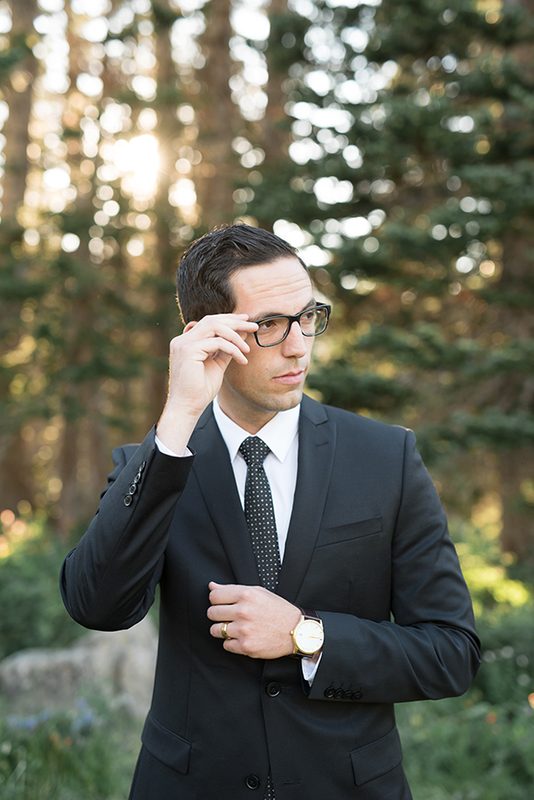 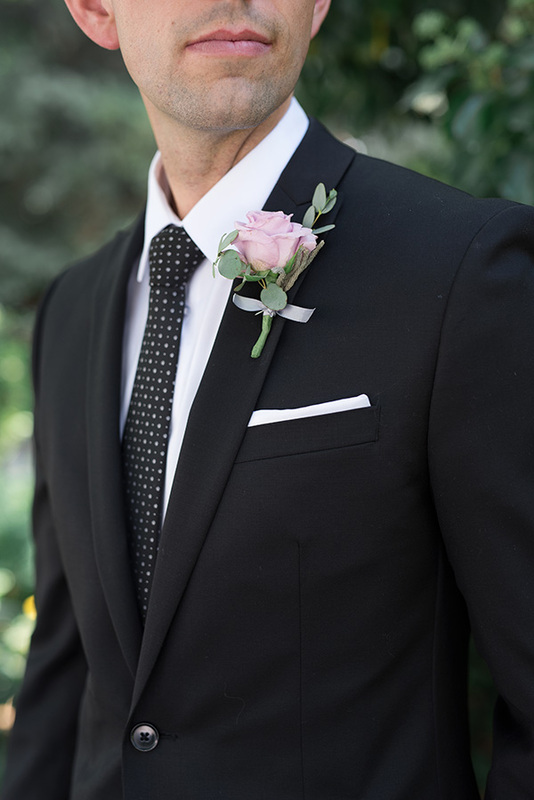 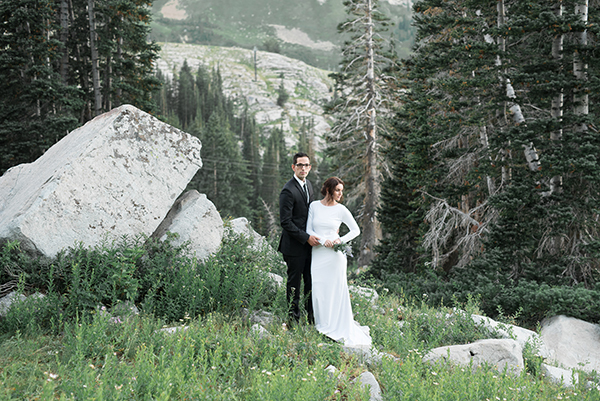 Can we all just appreciate the dreaminess of this formal session for a minute? 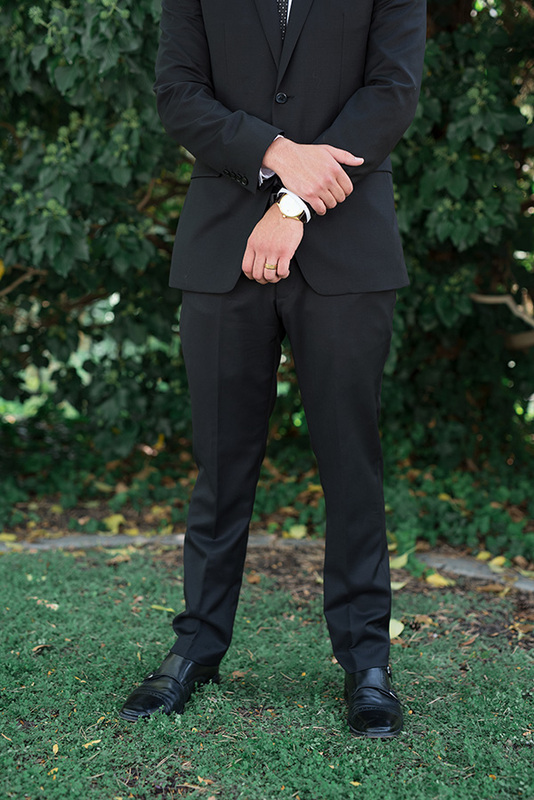 Or maybe an hour? 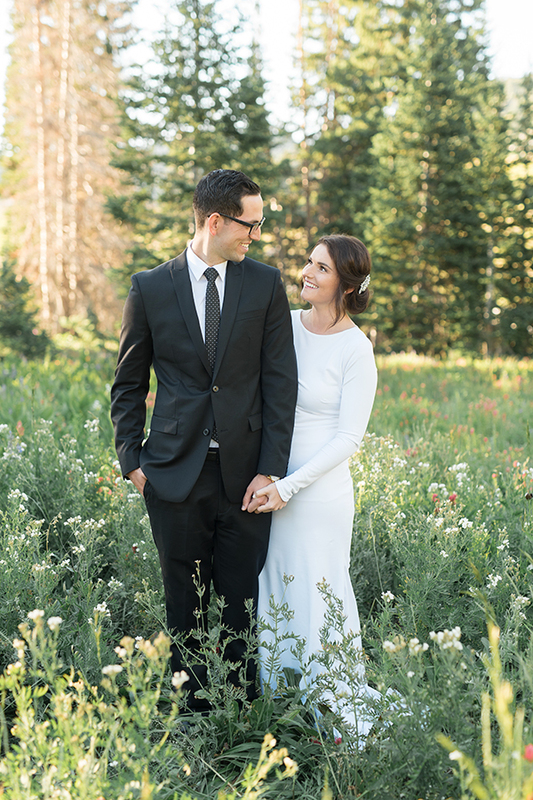 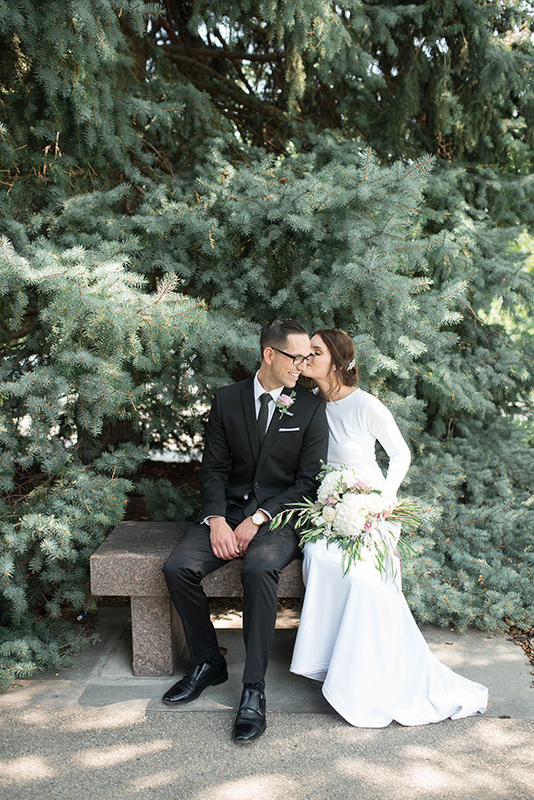 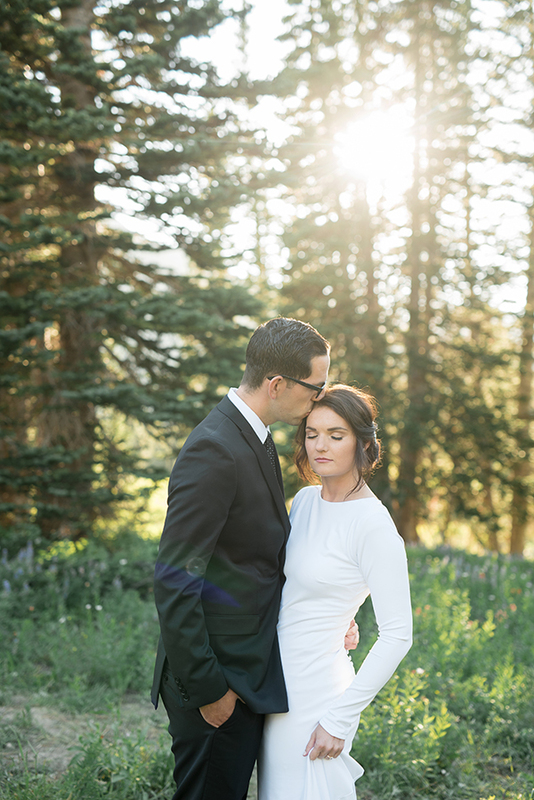 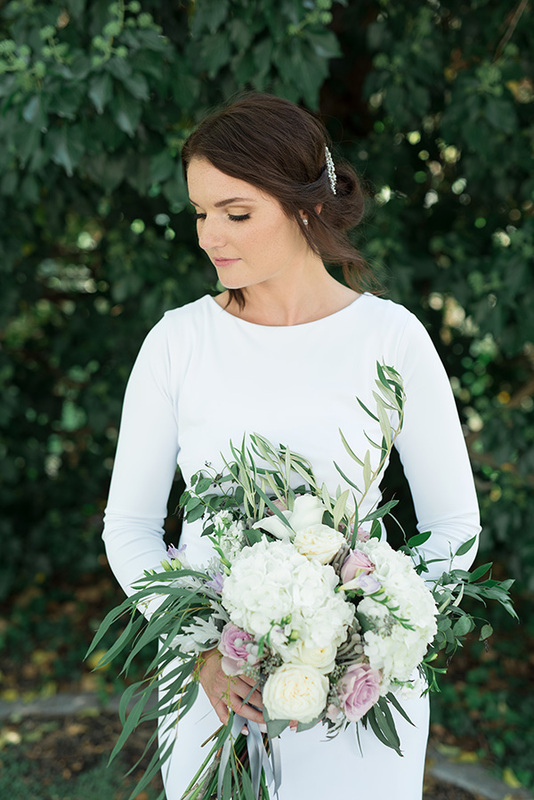 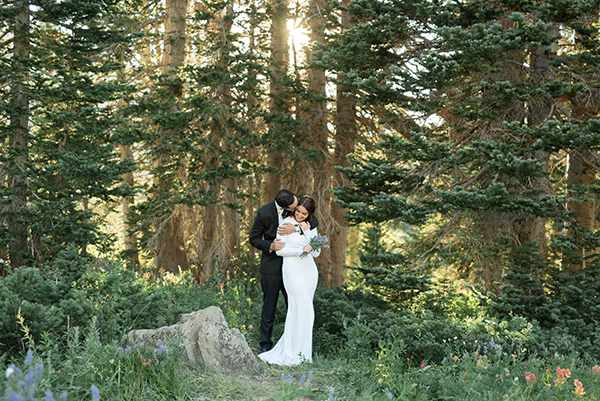 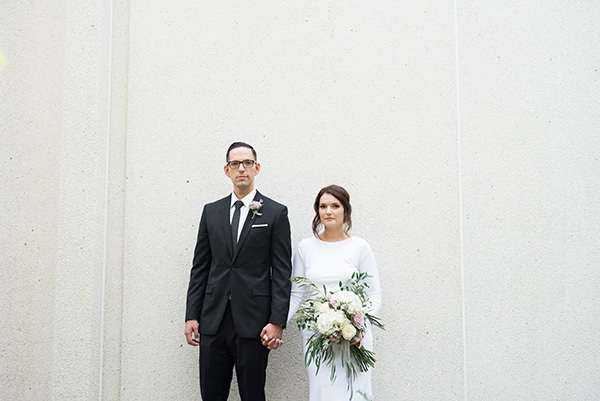 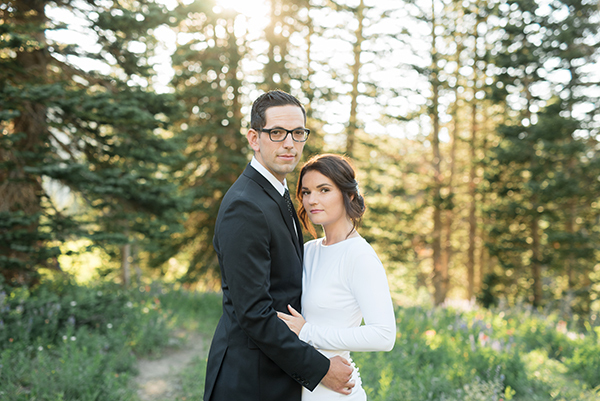 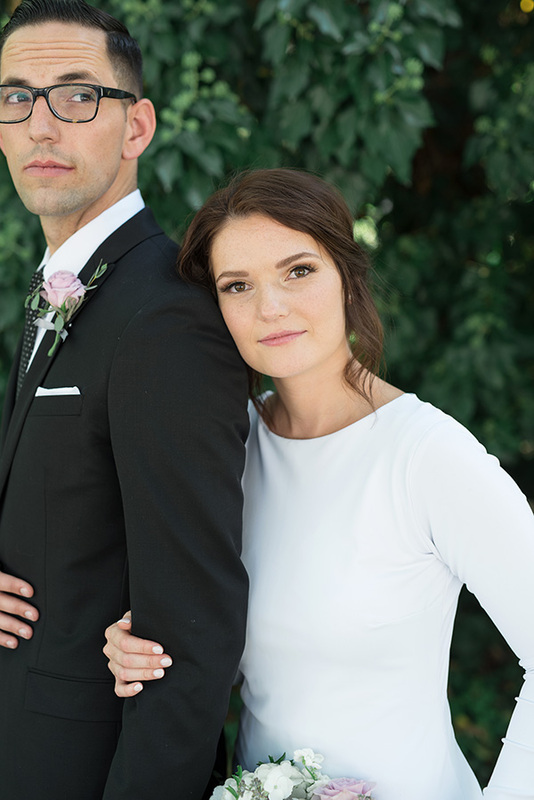 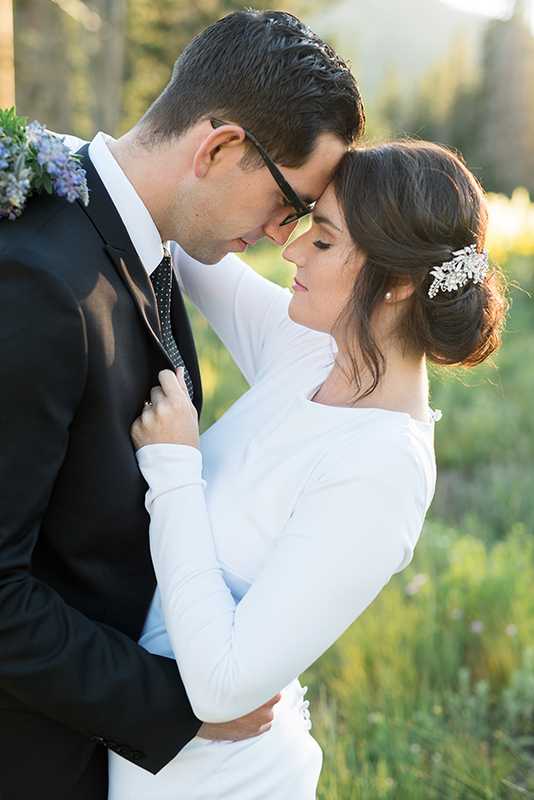 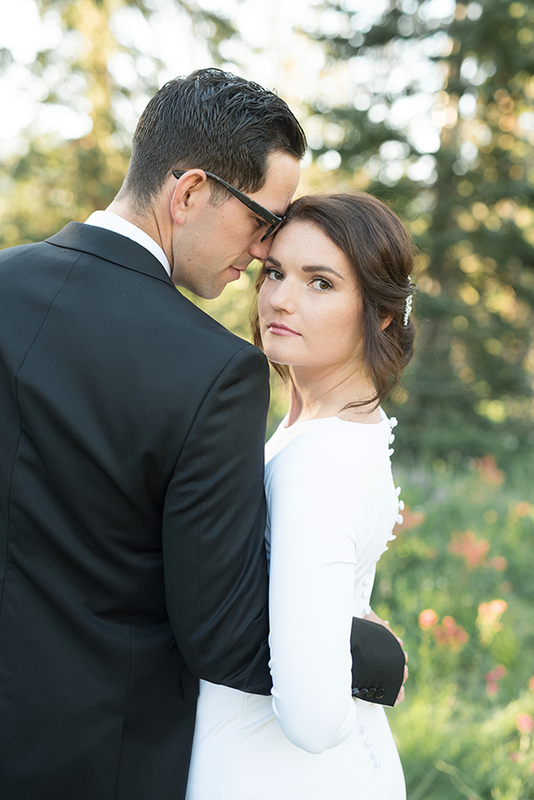 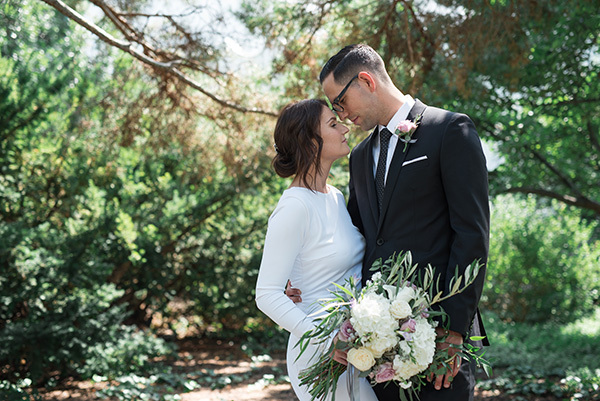 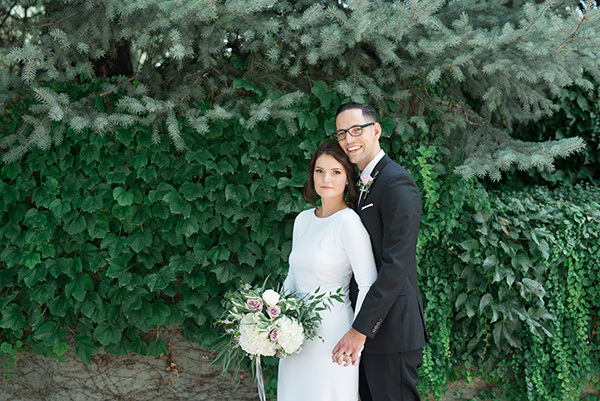 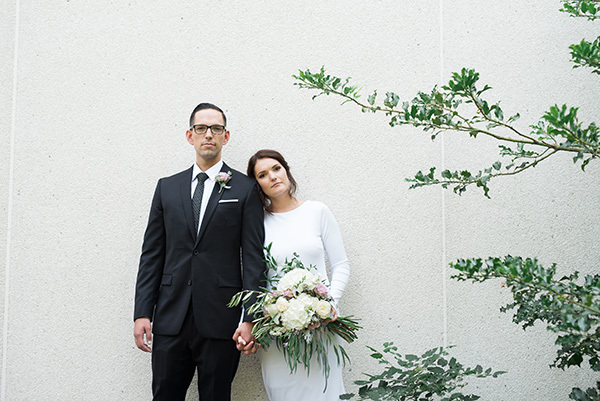 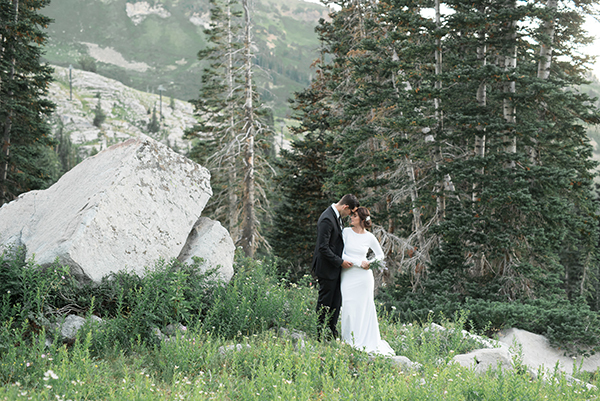 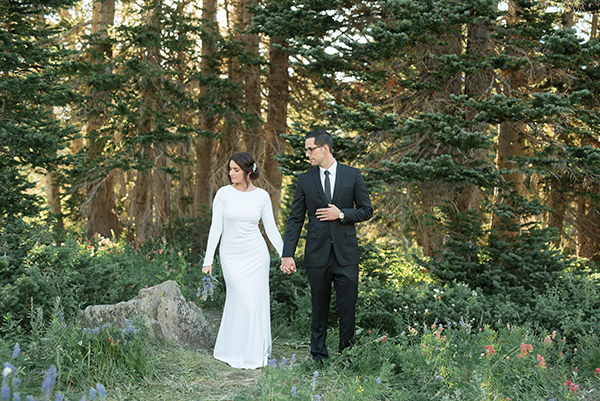 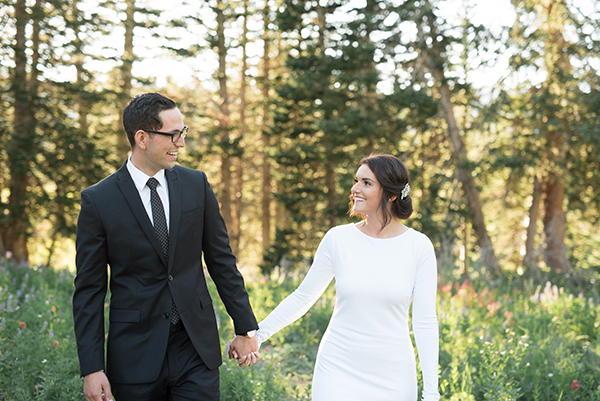 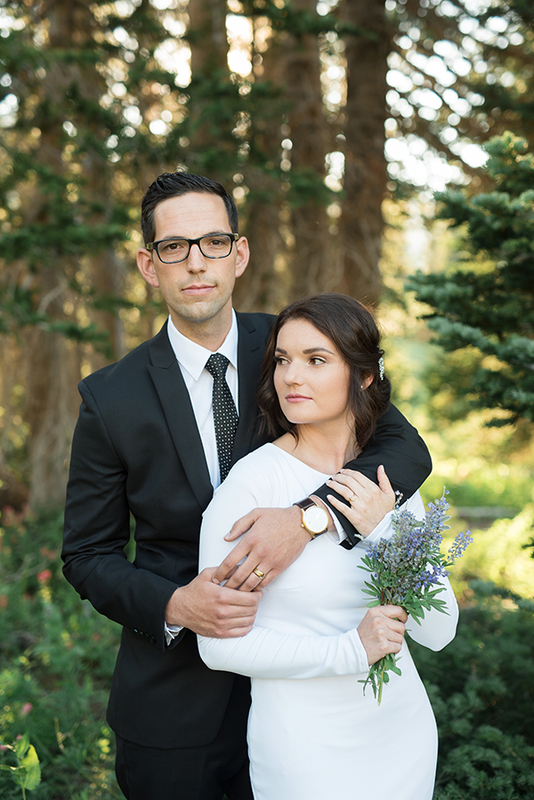 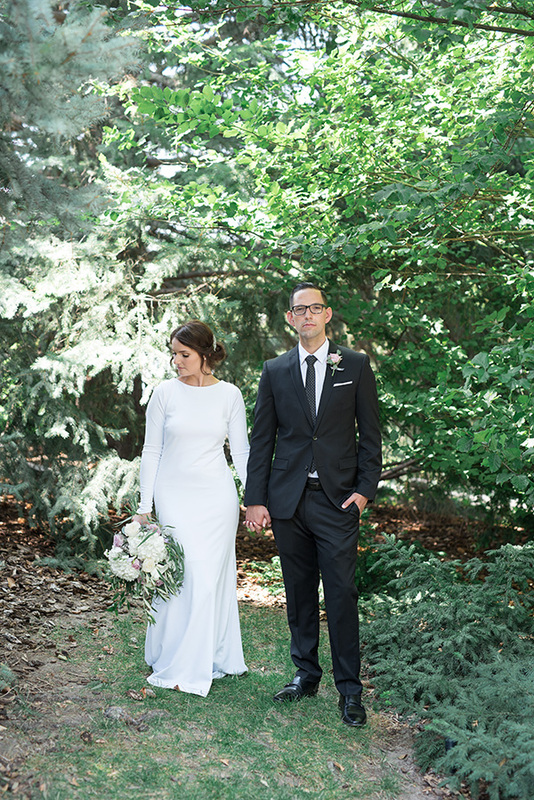 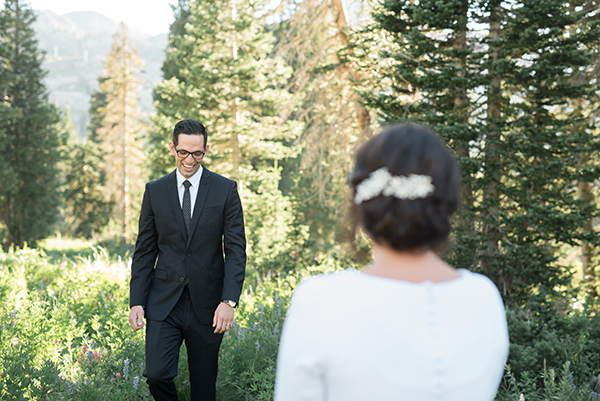 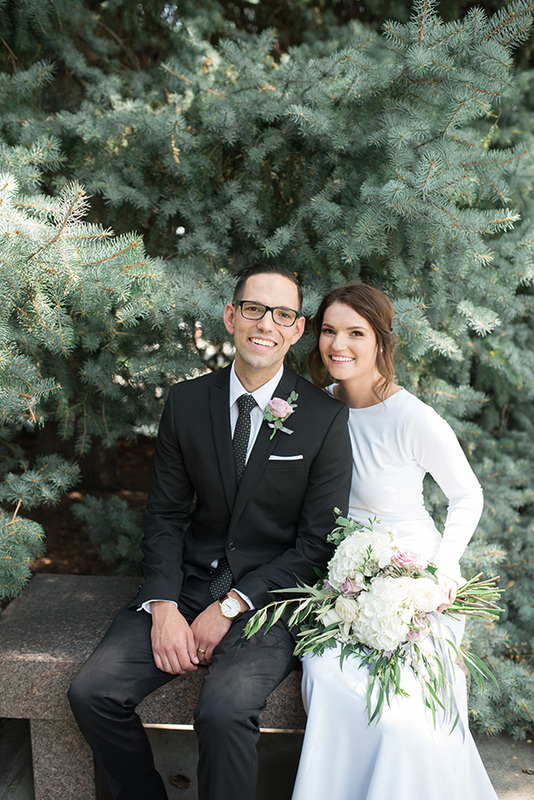 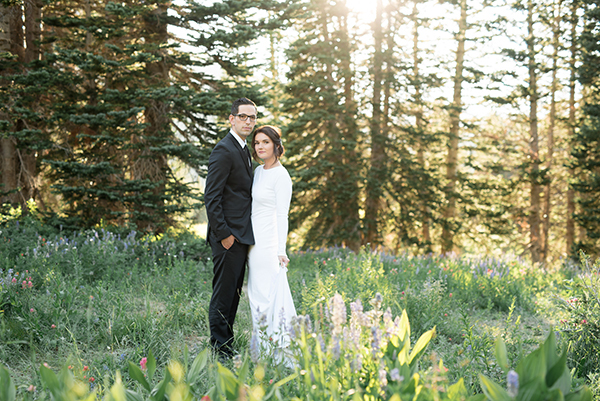 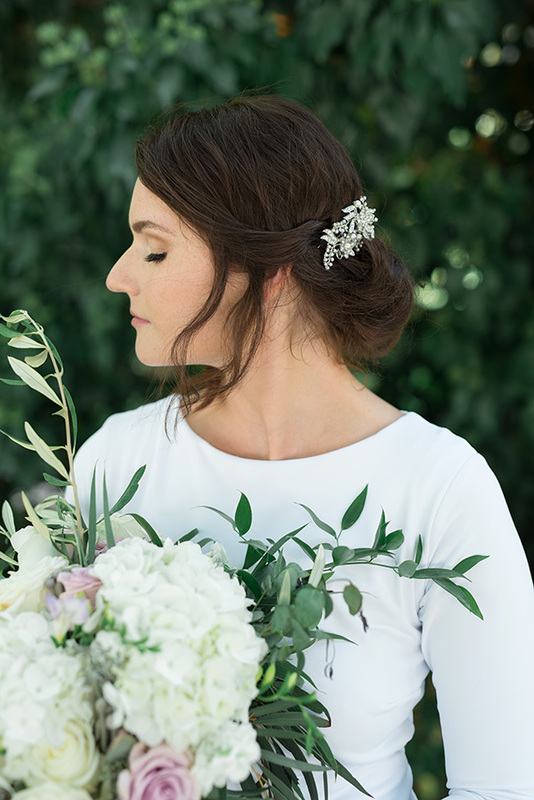 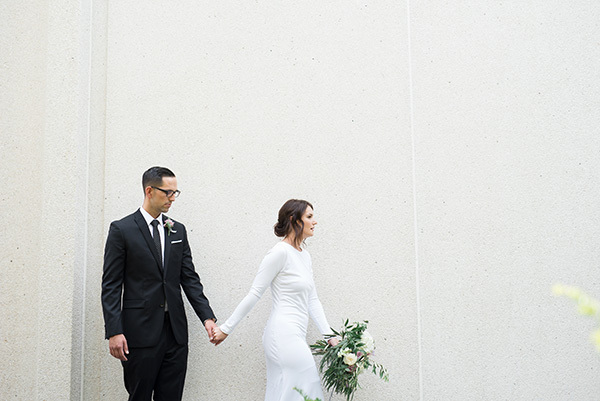 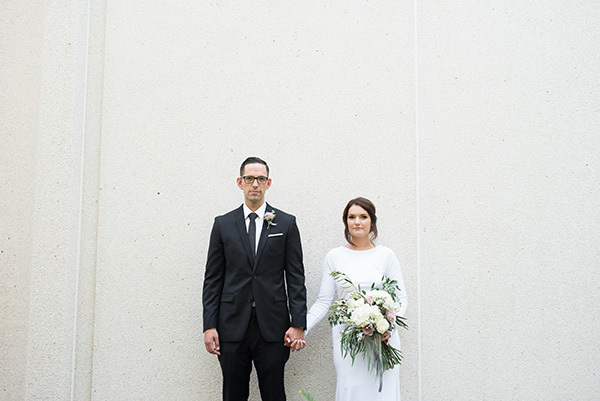 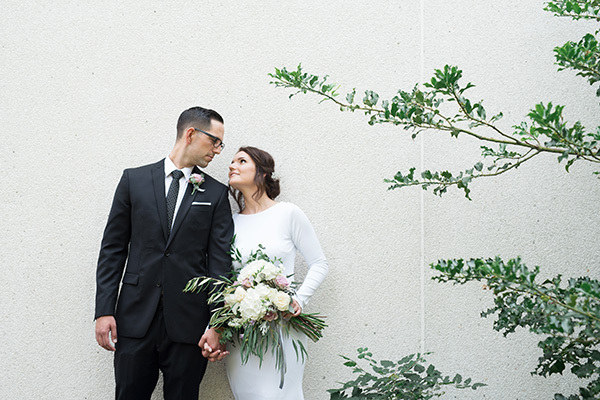 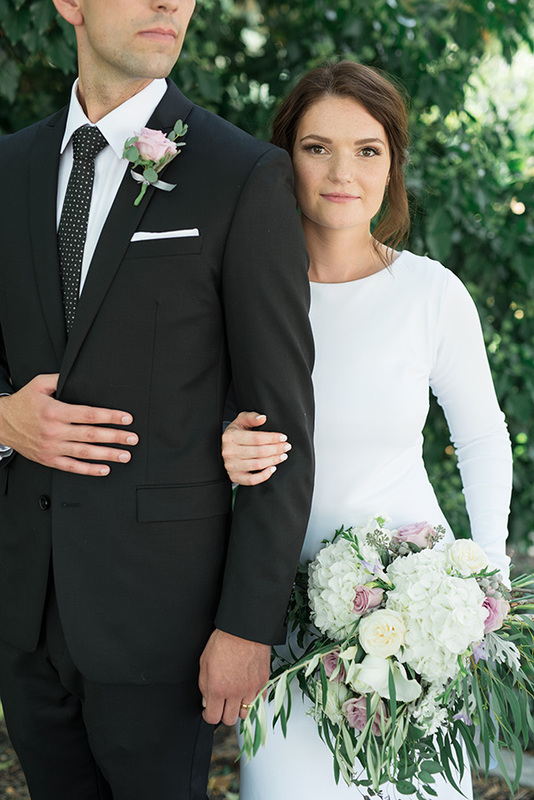 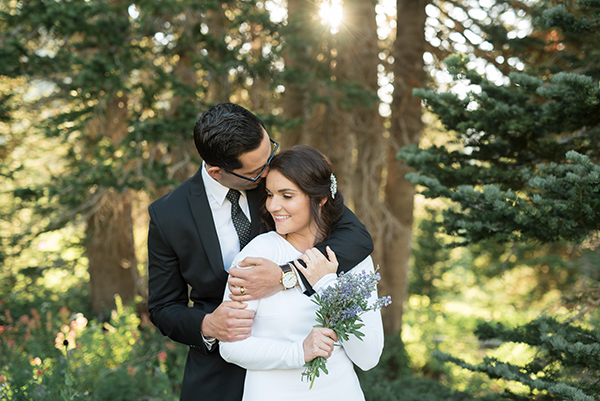 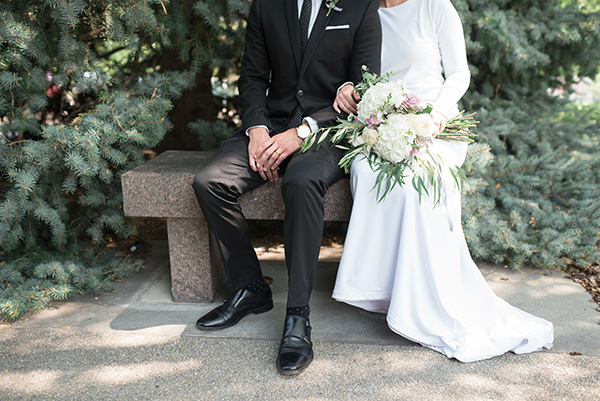 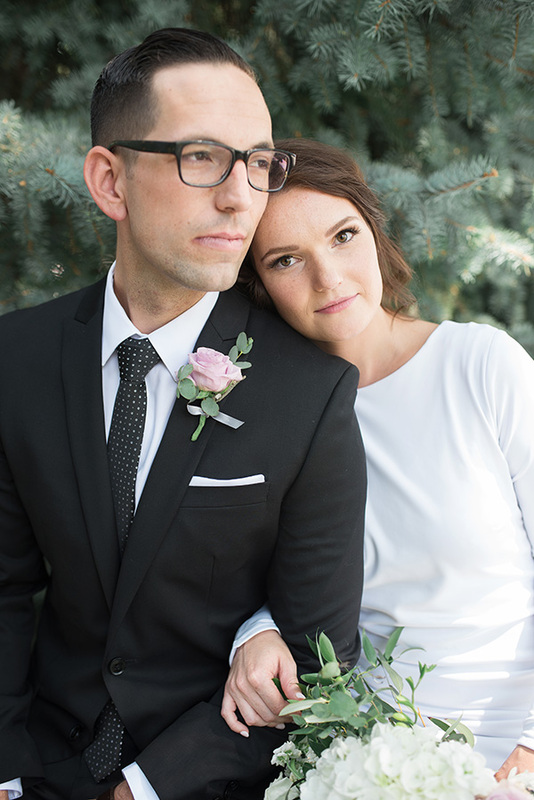 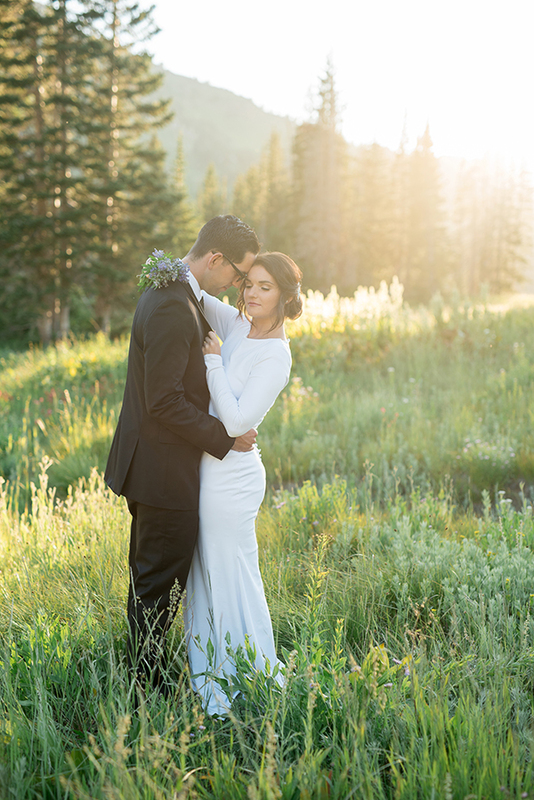 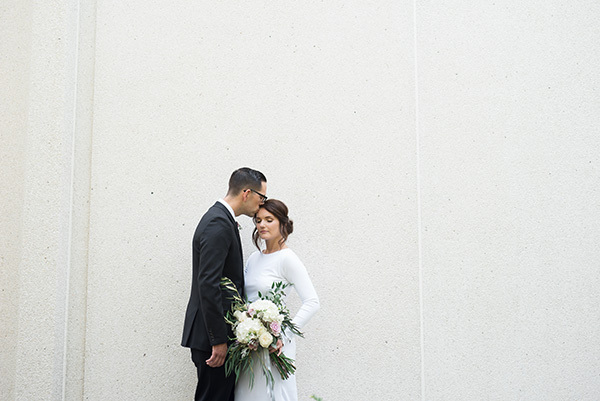 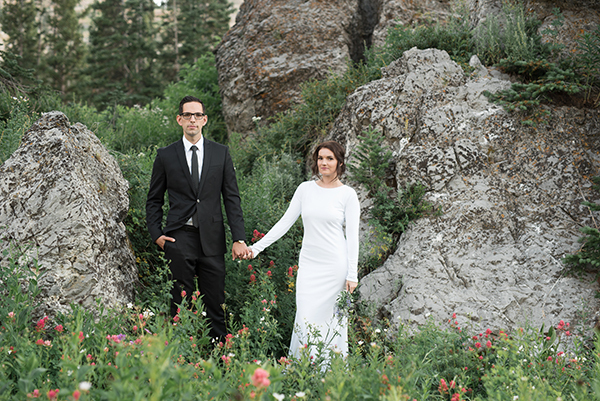 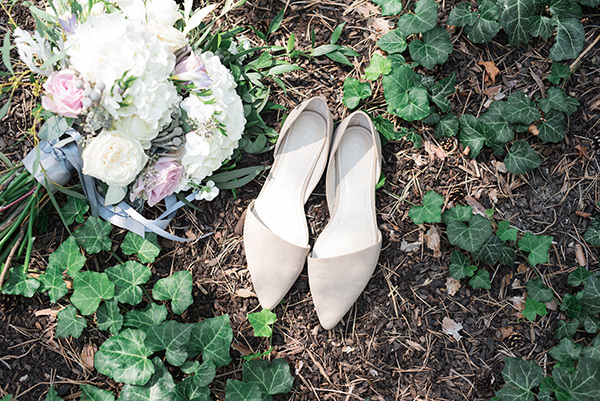 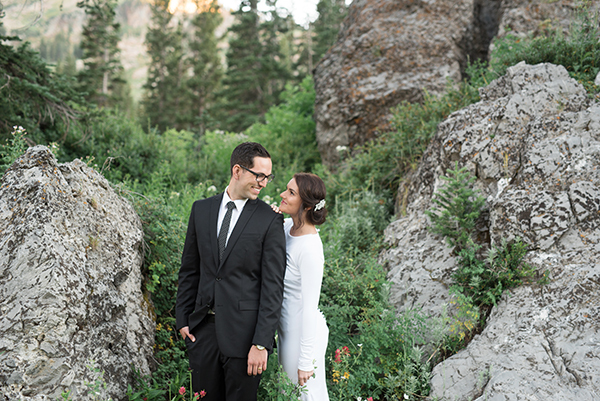 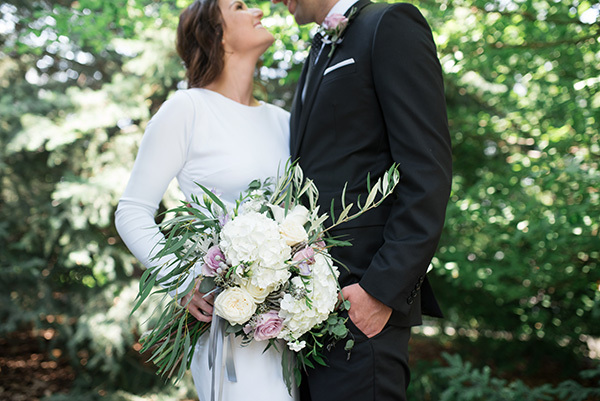 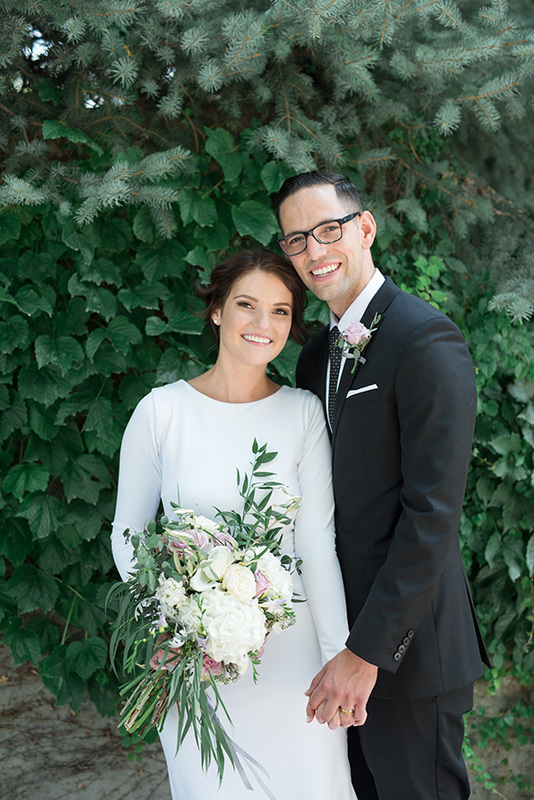 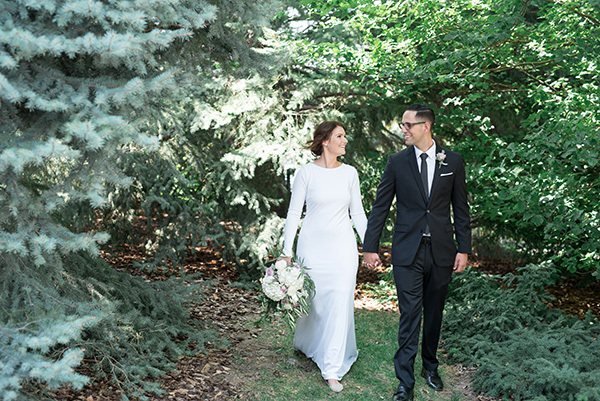 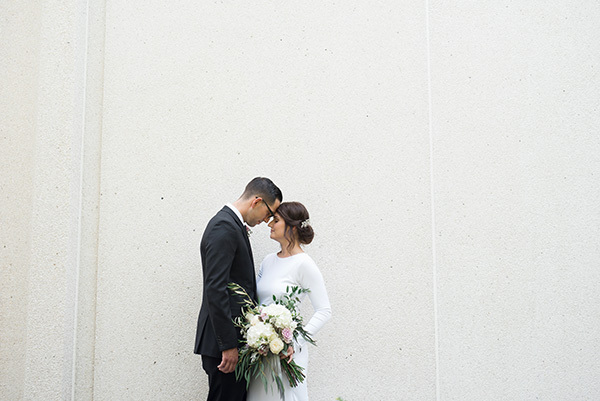 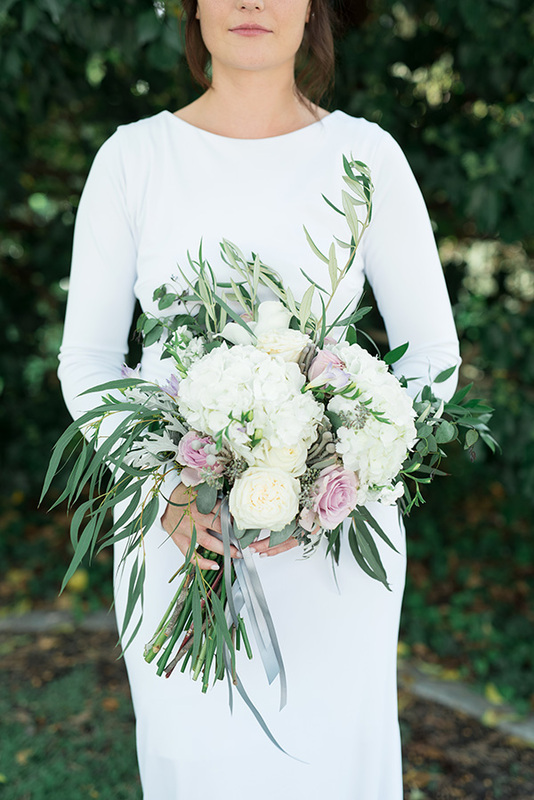 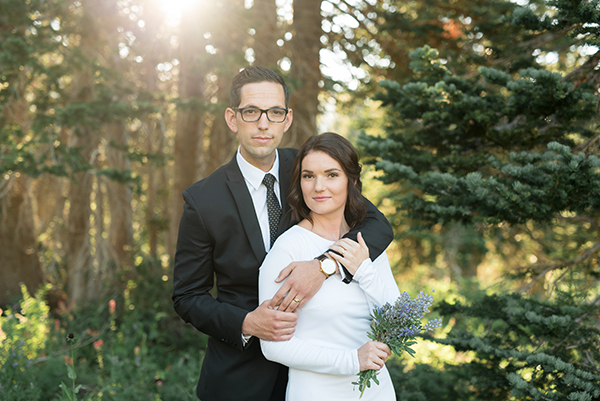 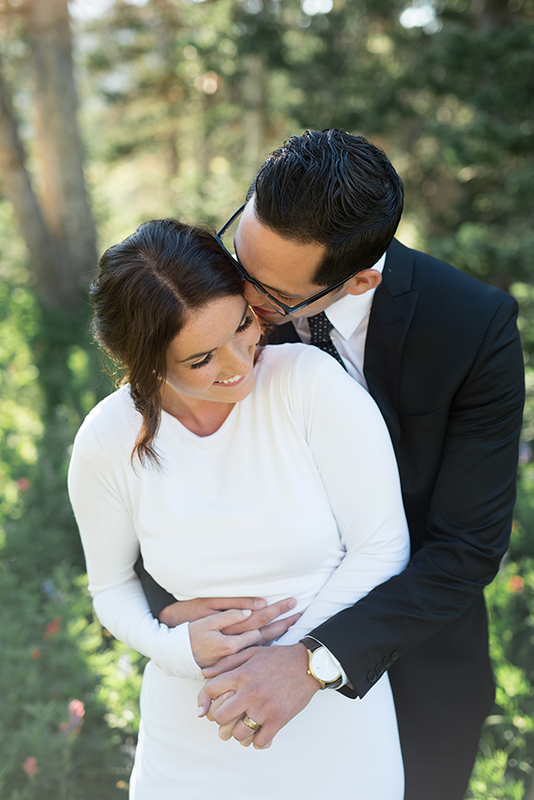 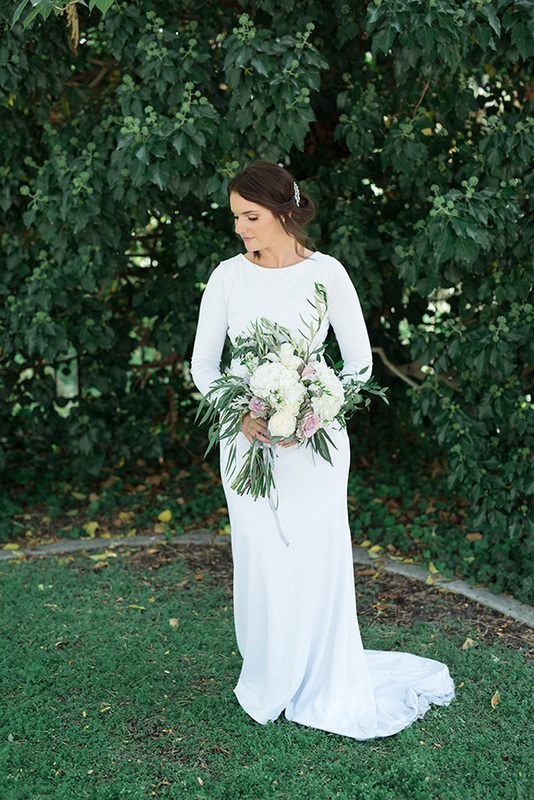 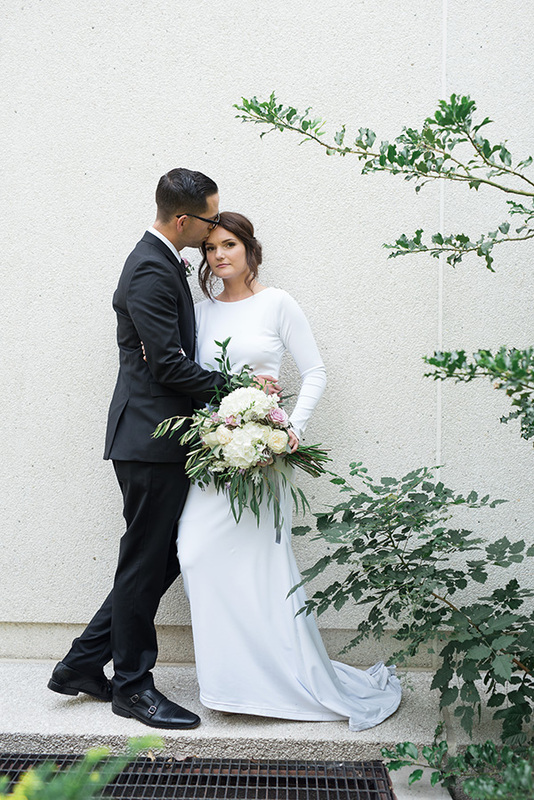 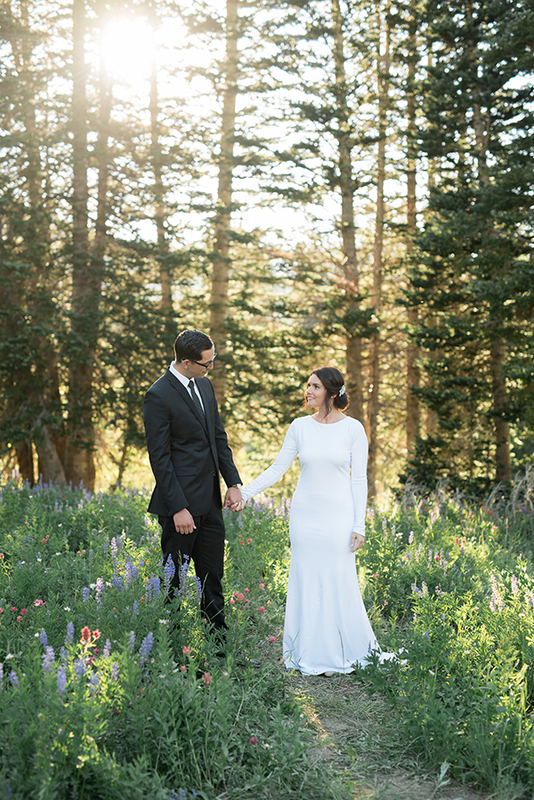 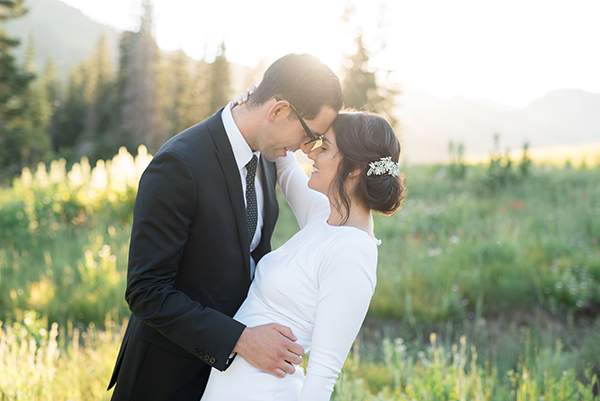 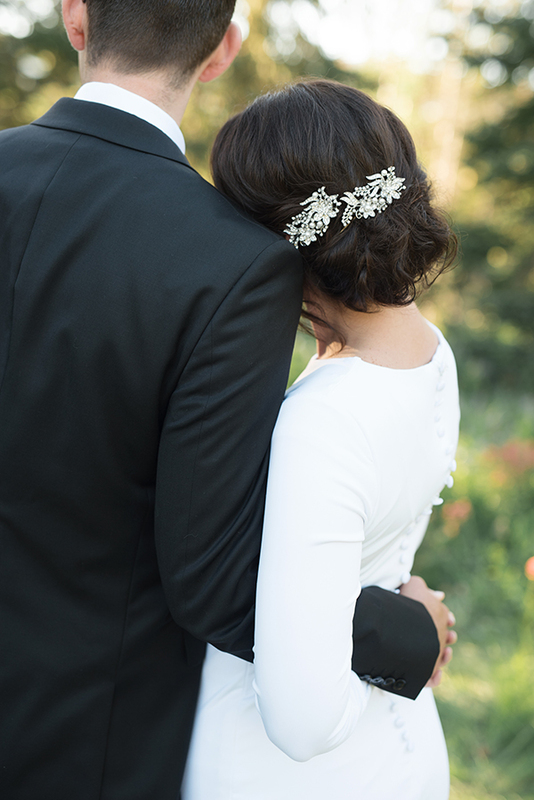 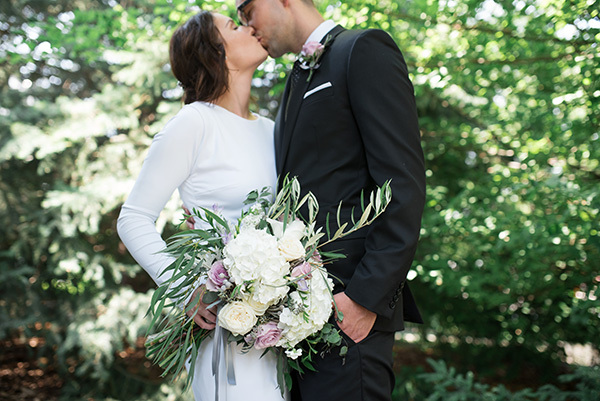 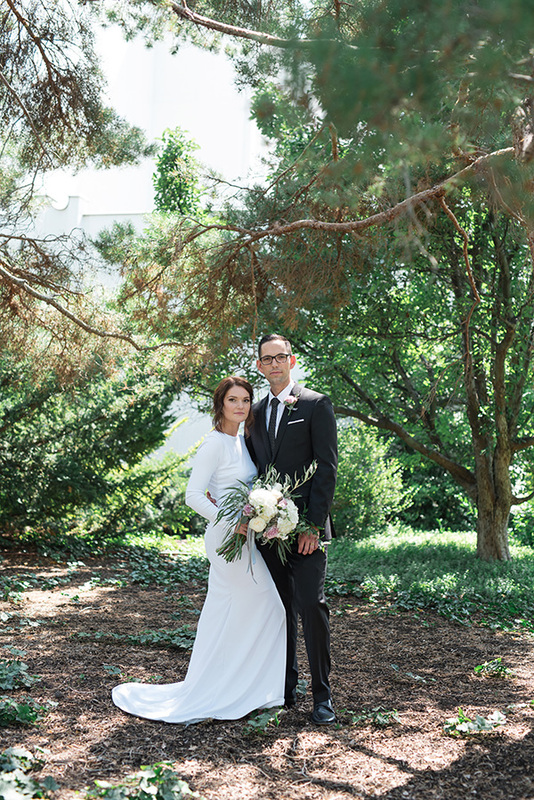 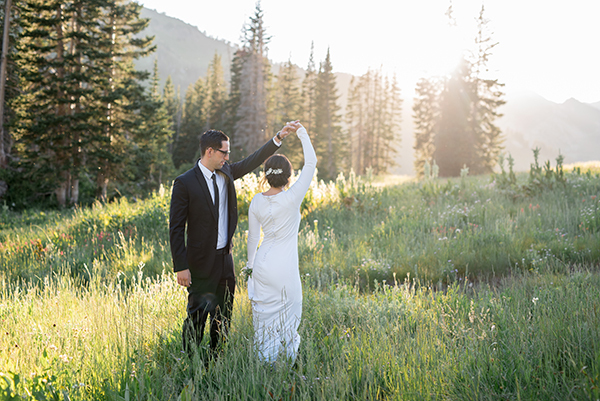 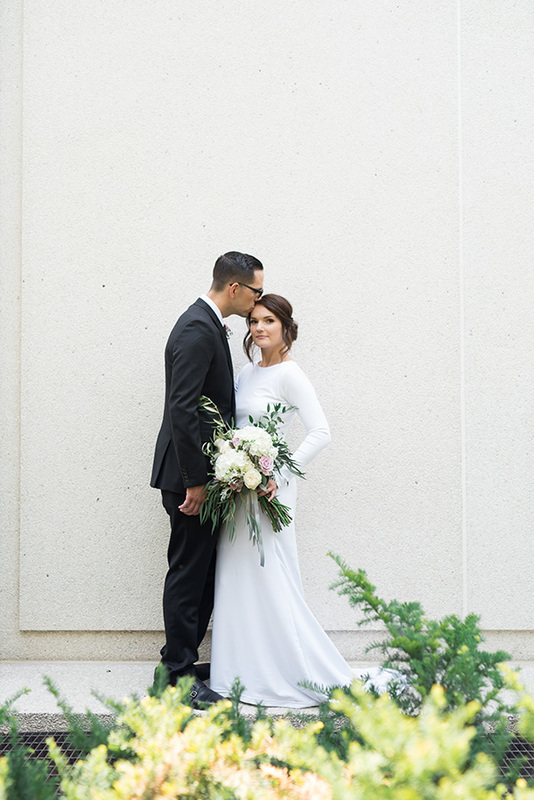 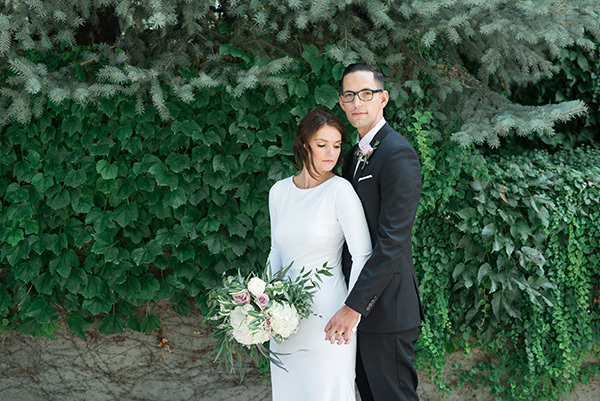 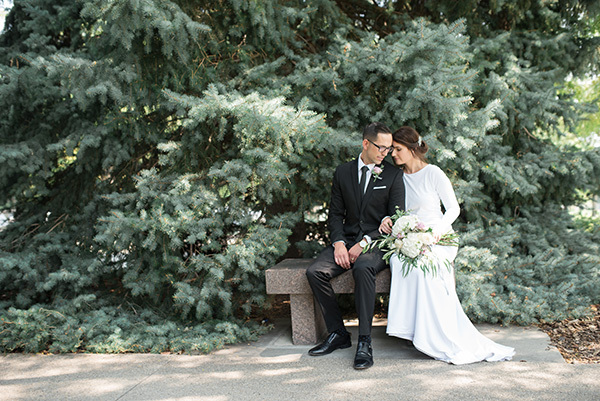 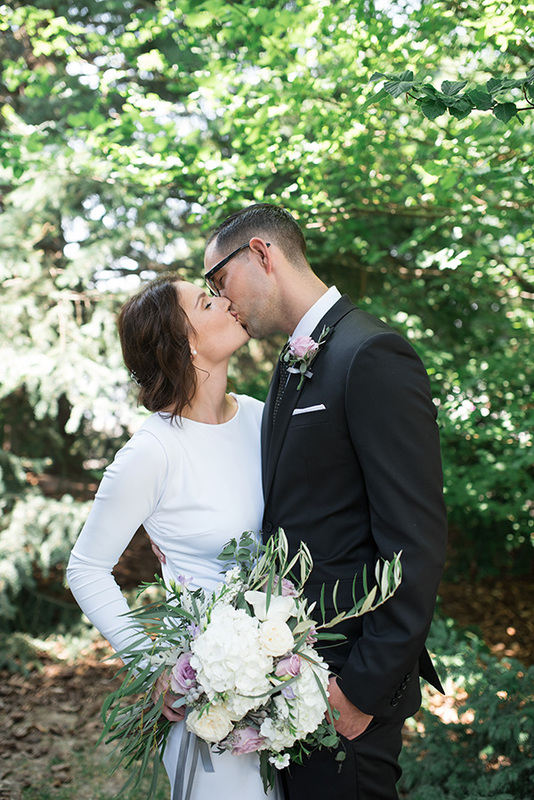 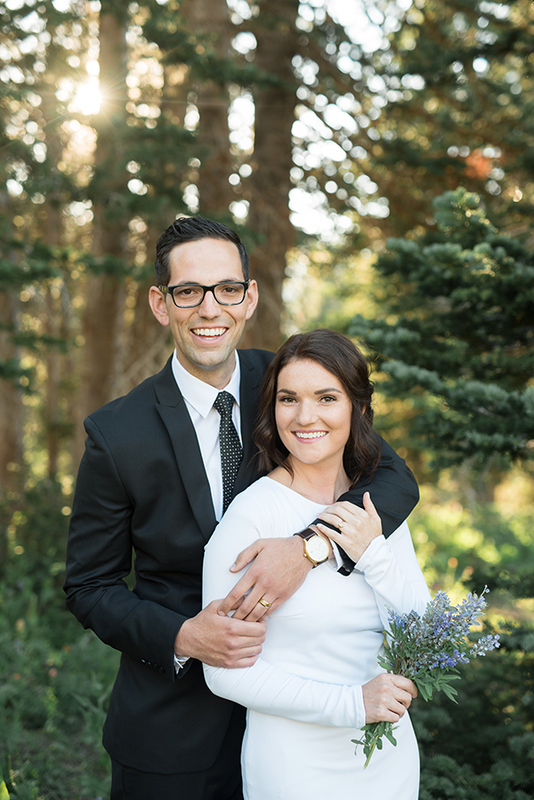 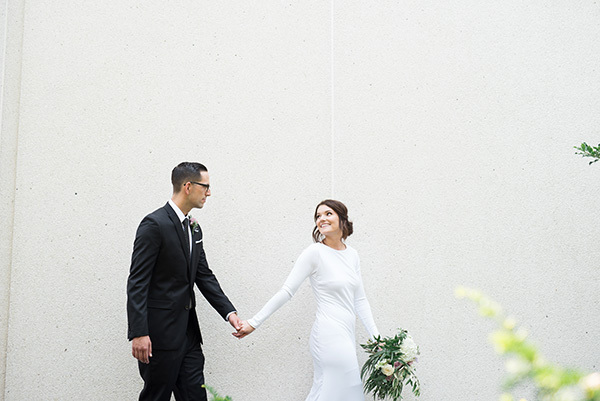 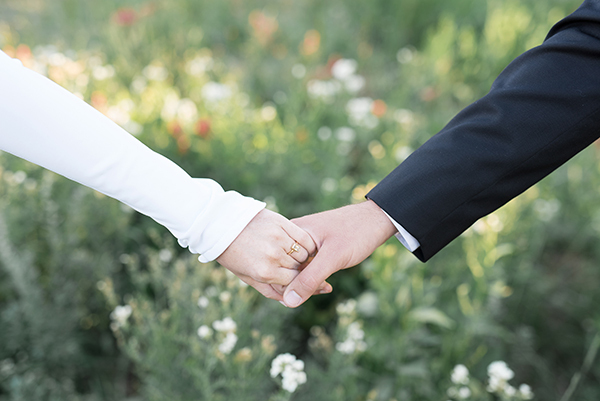 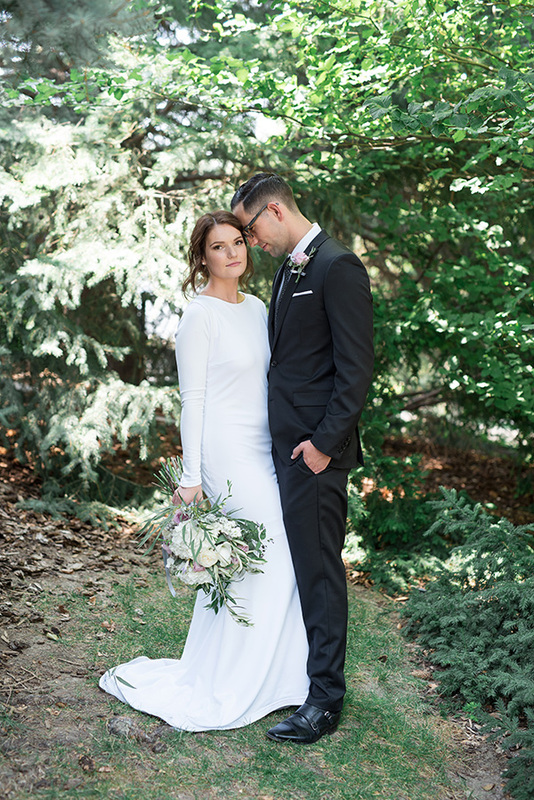 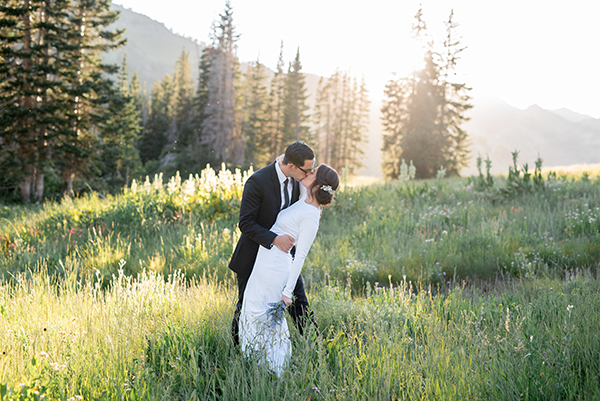 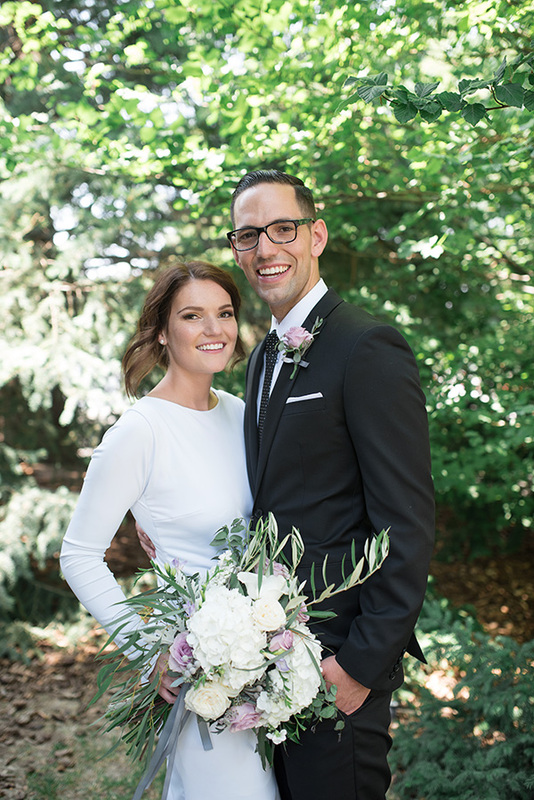 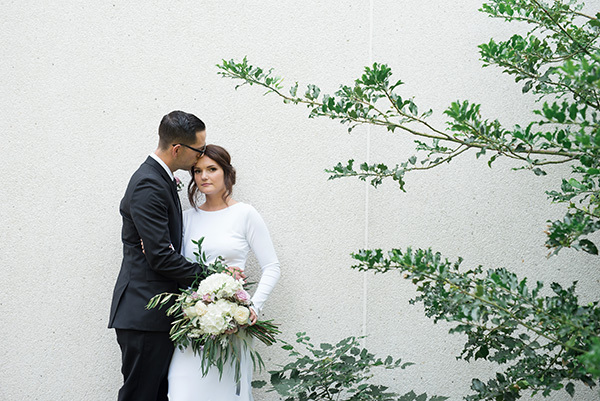 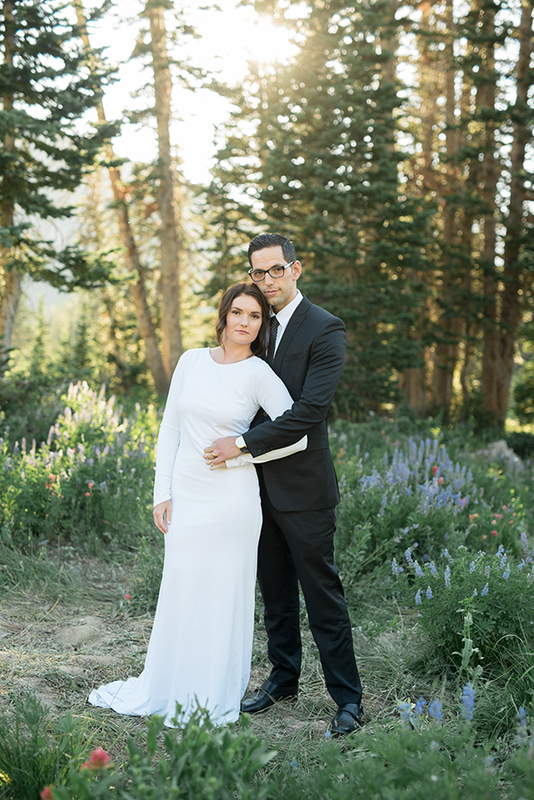 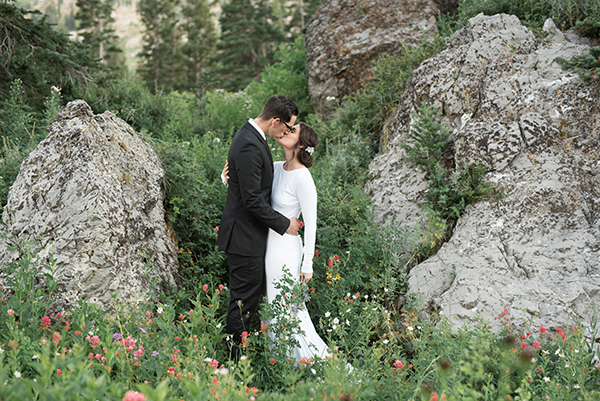 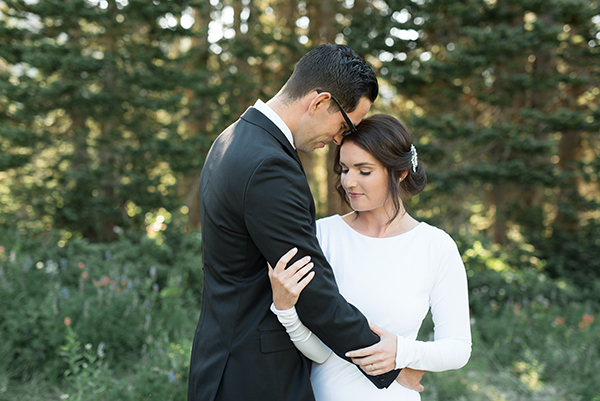 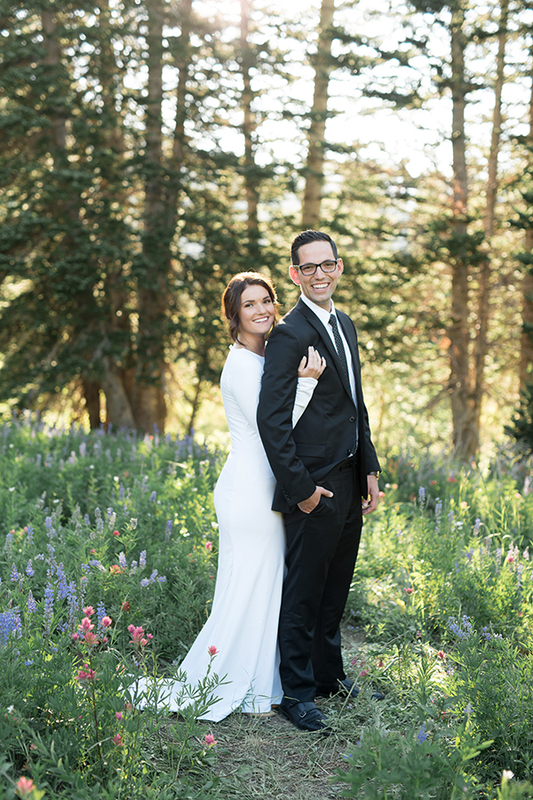 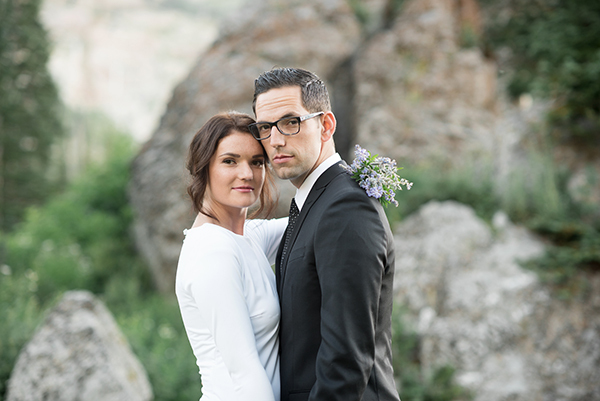 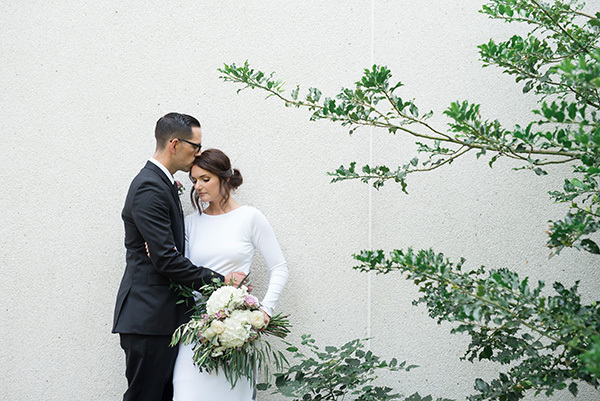 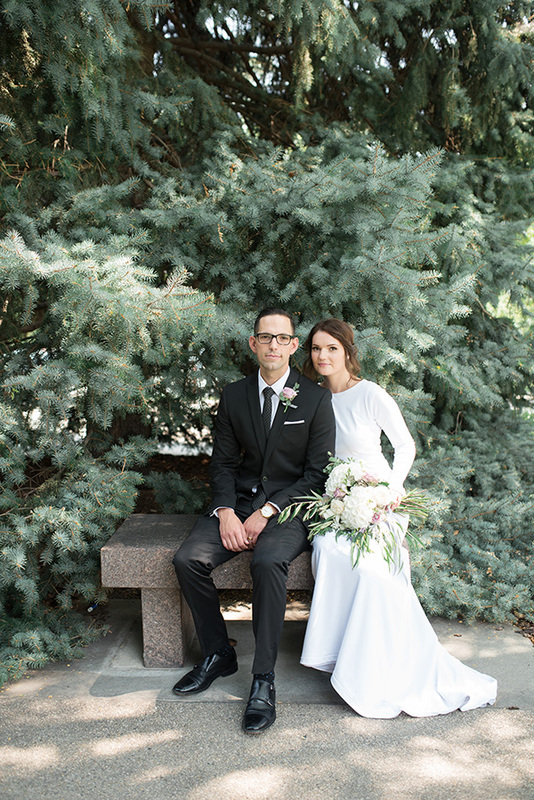 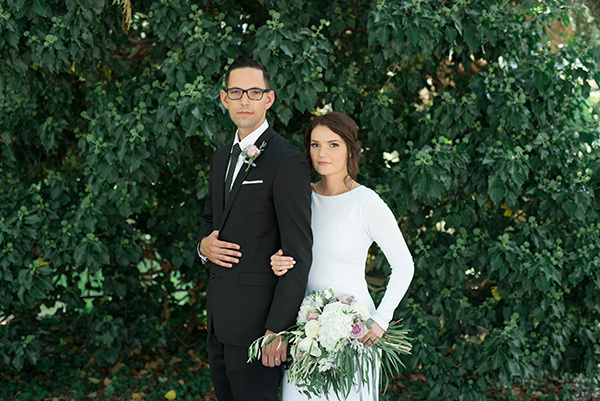 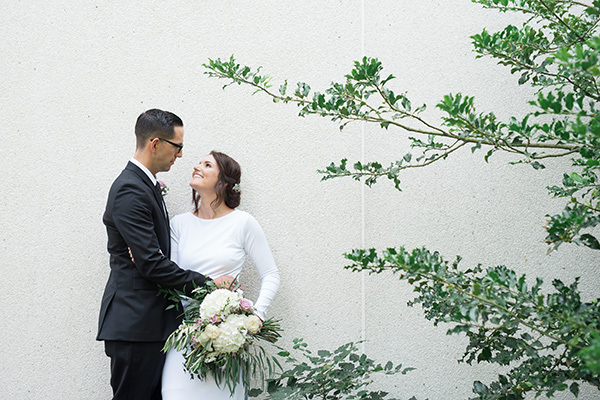 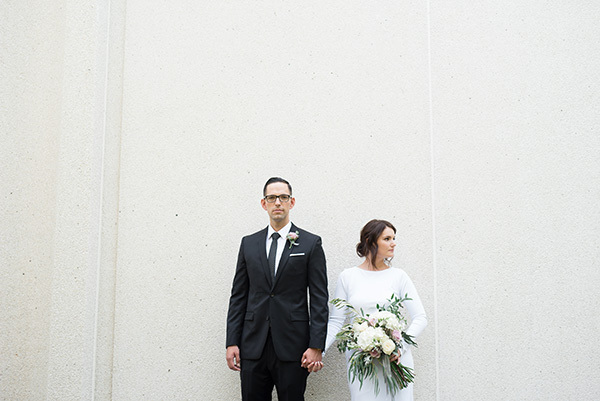 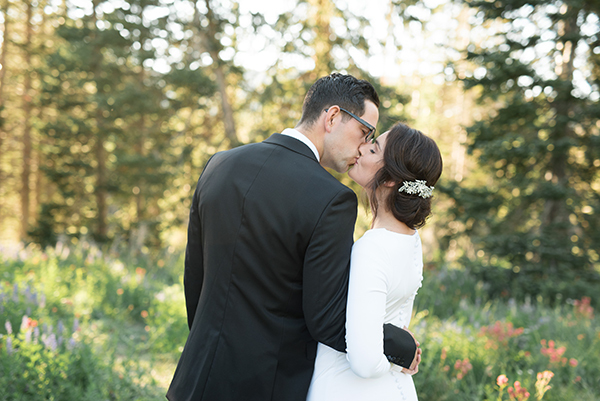 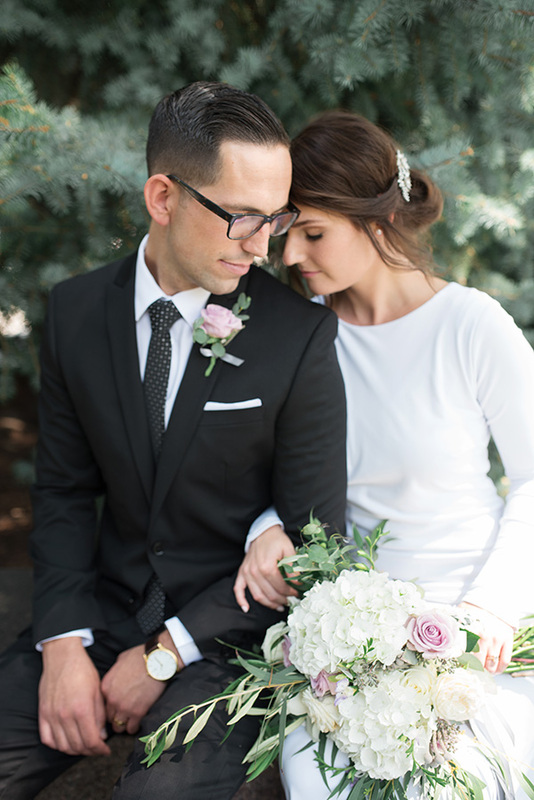 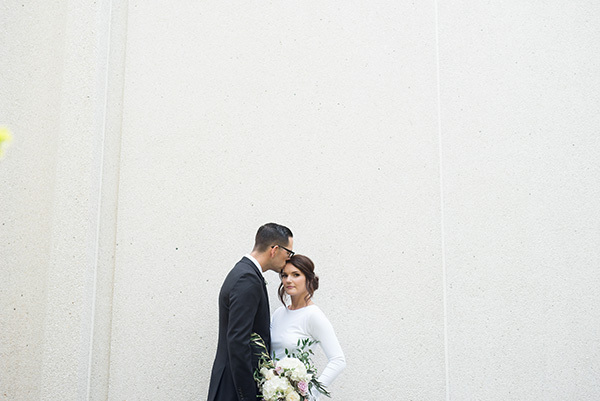 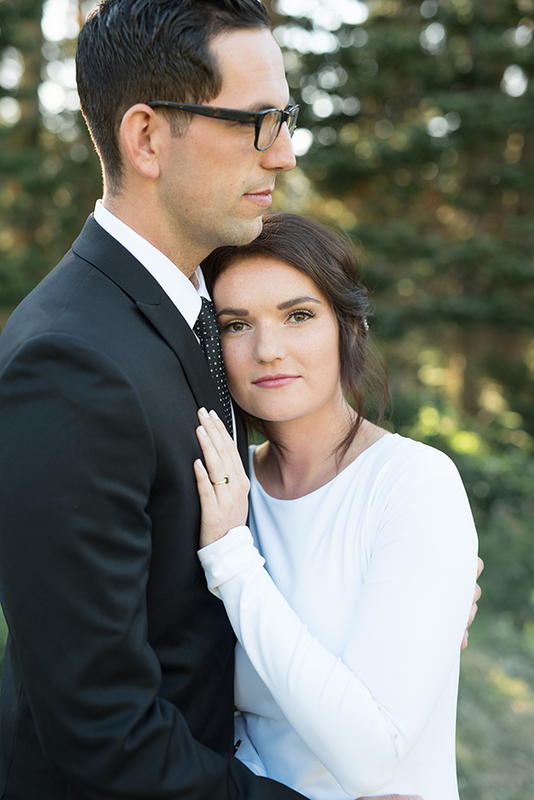 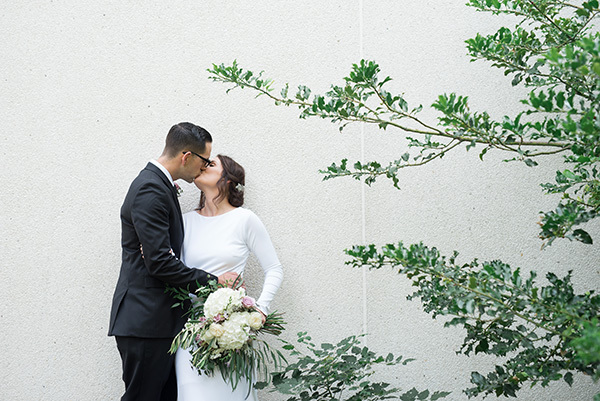 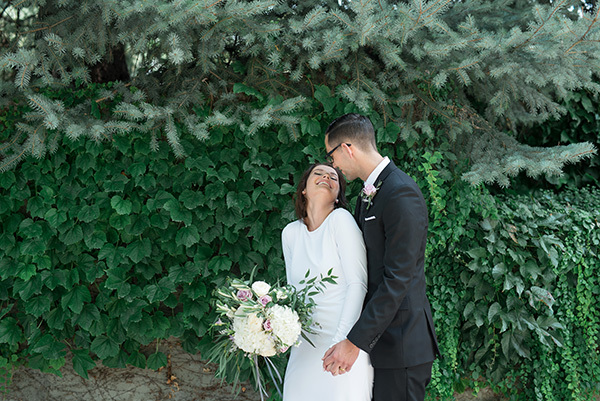 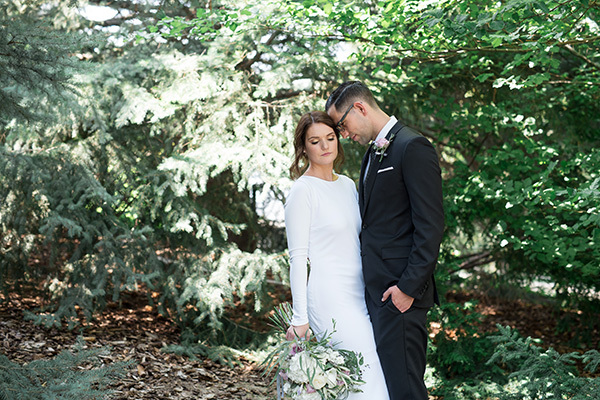 From the glowing light to the lush greenery, we are completely in love with this dream team of a couple. 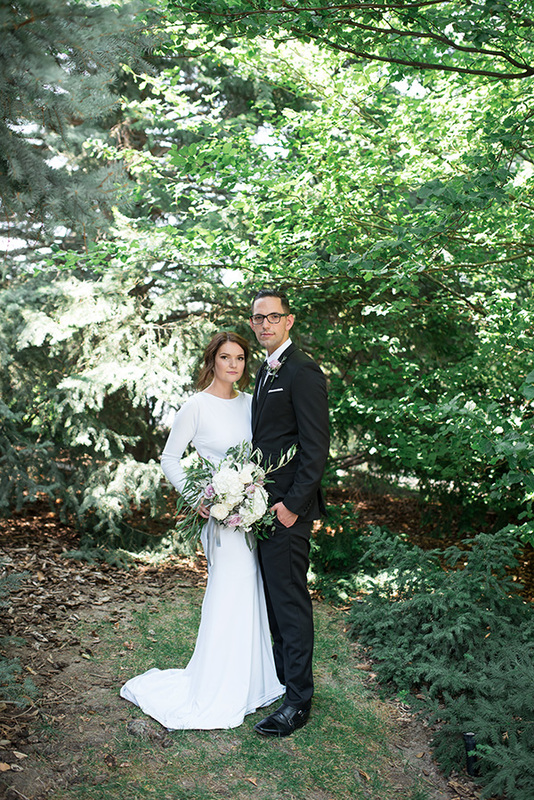 And did we mention her dress is made of swimsuit material? 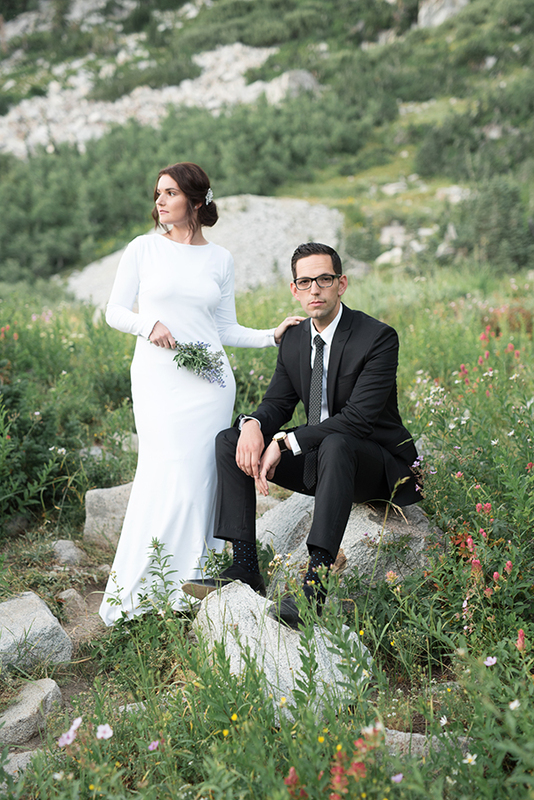 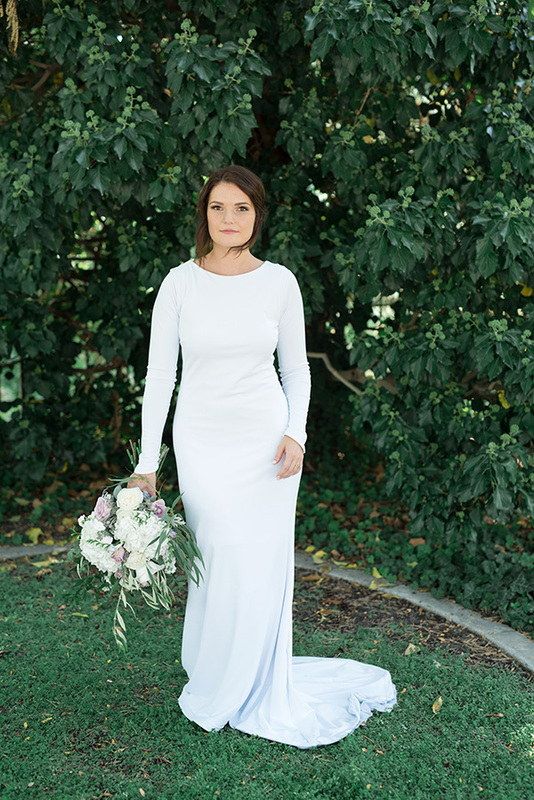 This bride is literally the coolest.